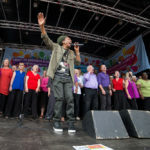 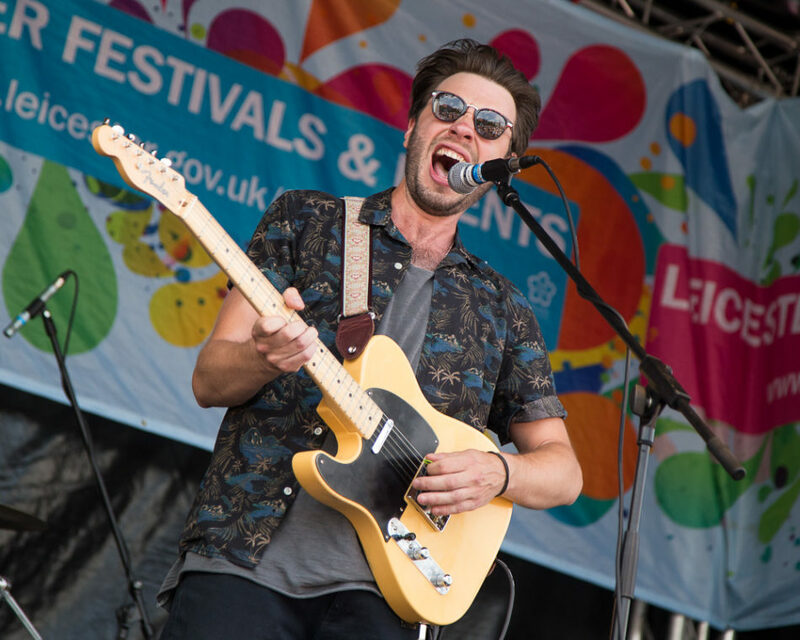 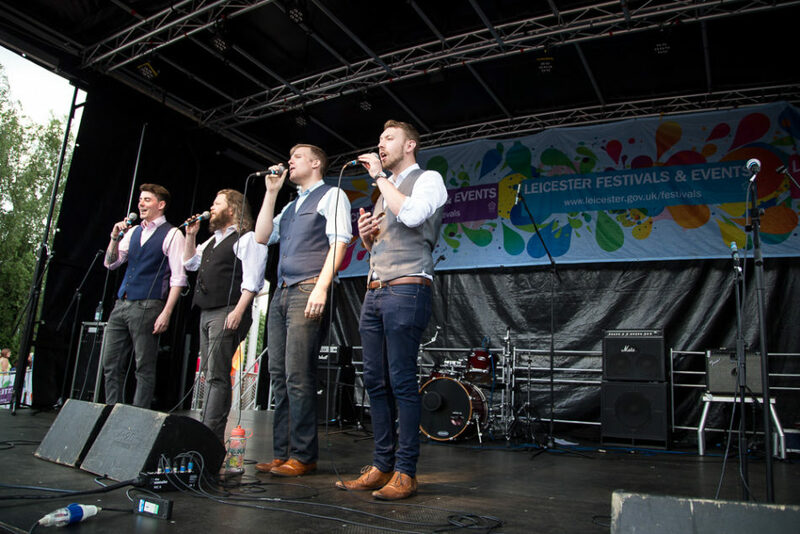 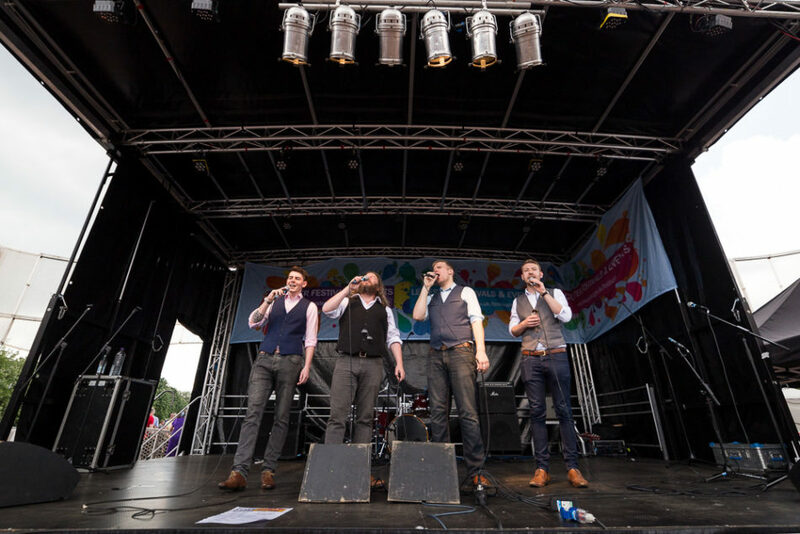 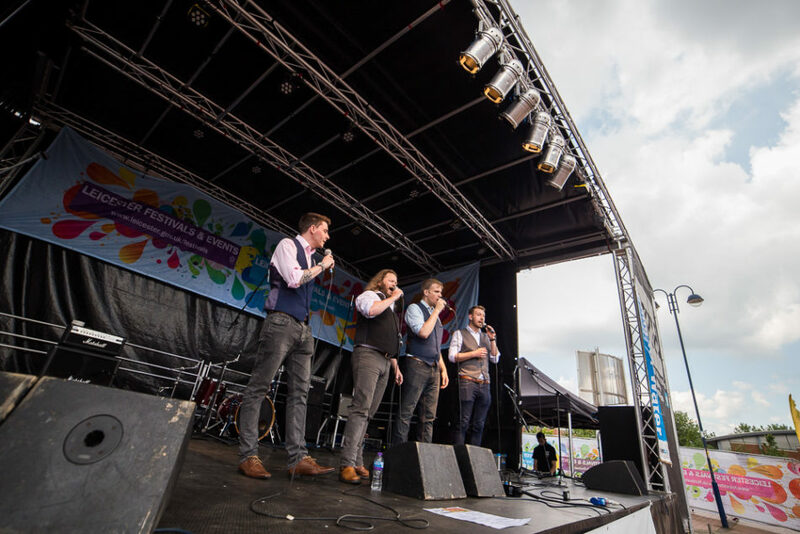 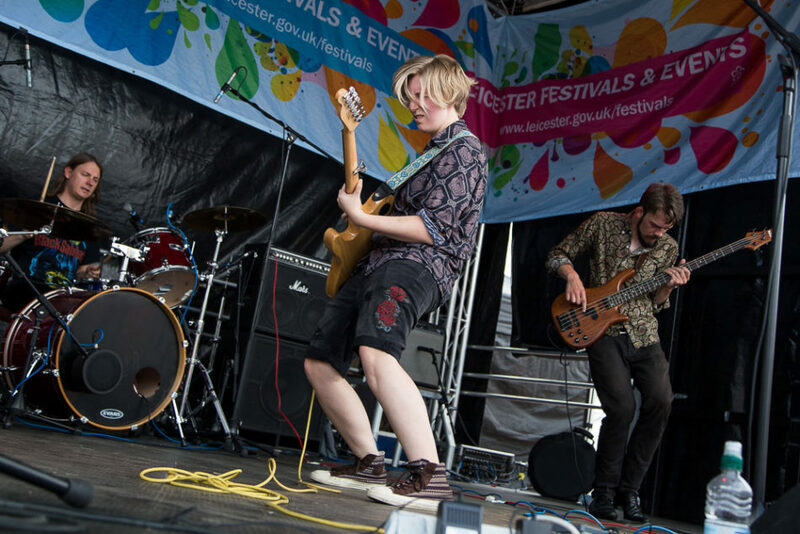 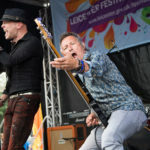 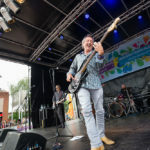 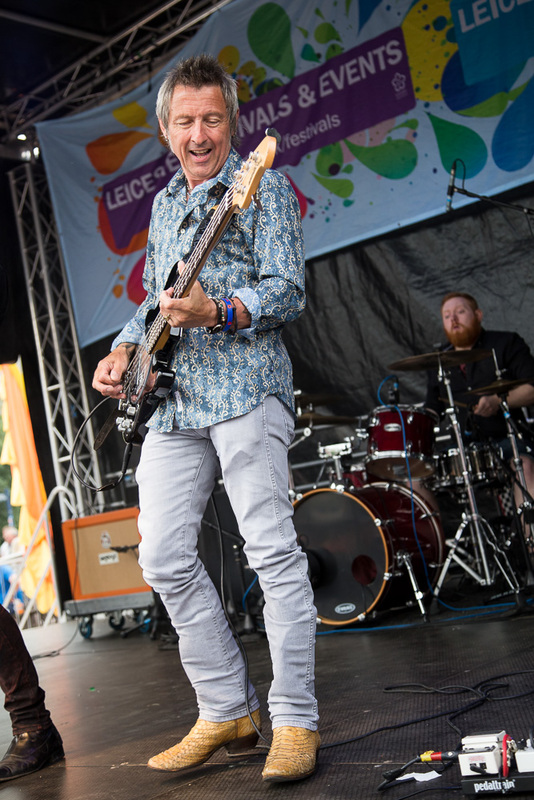 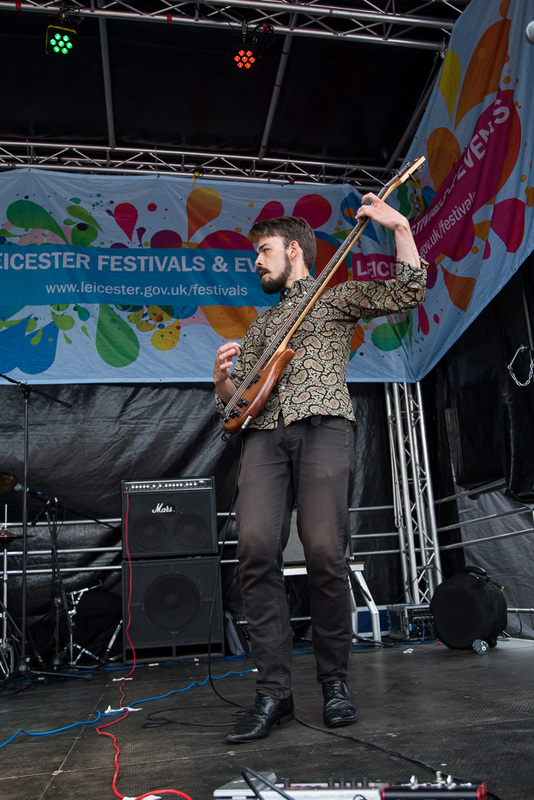 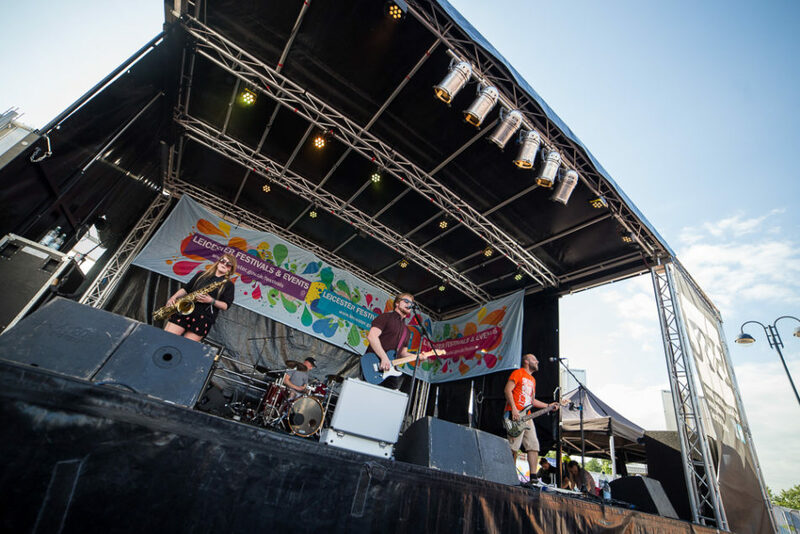 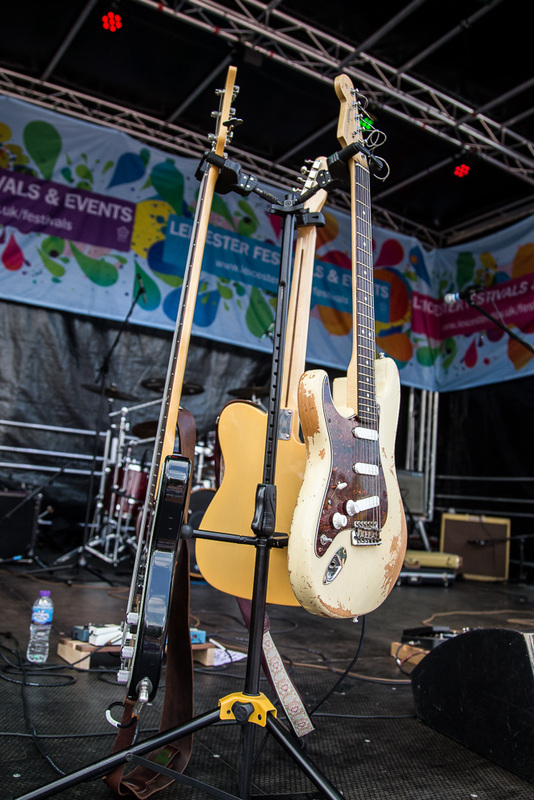 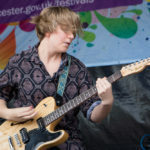 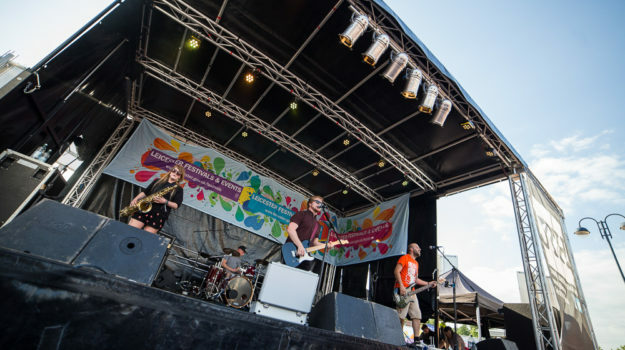 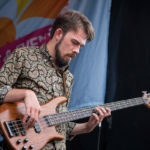 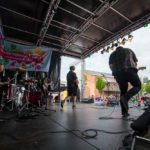 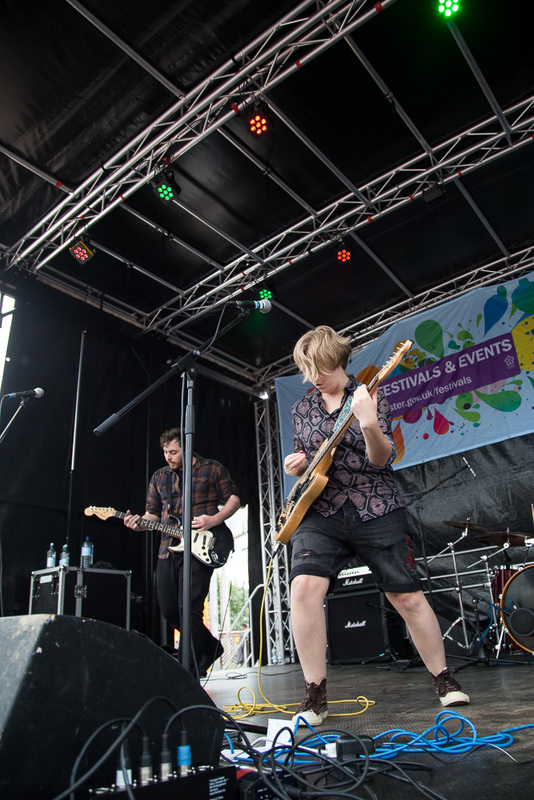 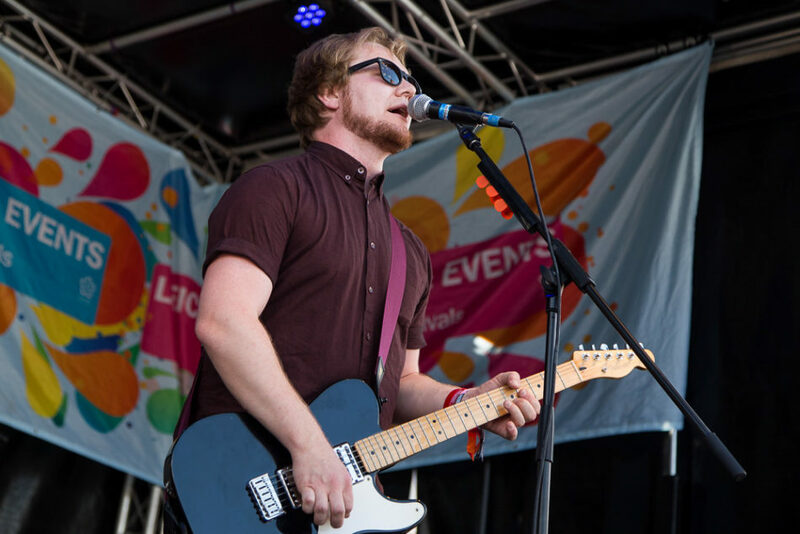 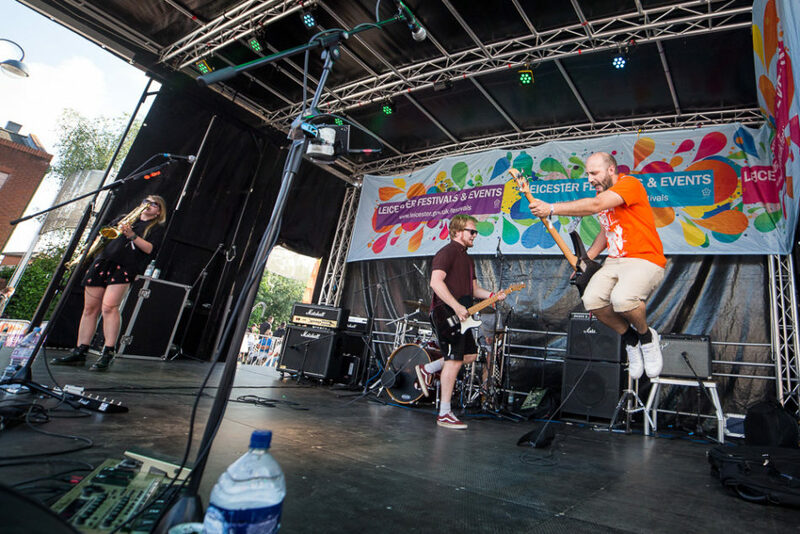 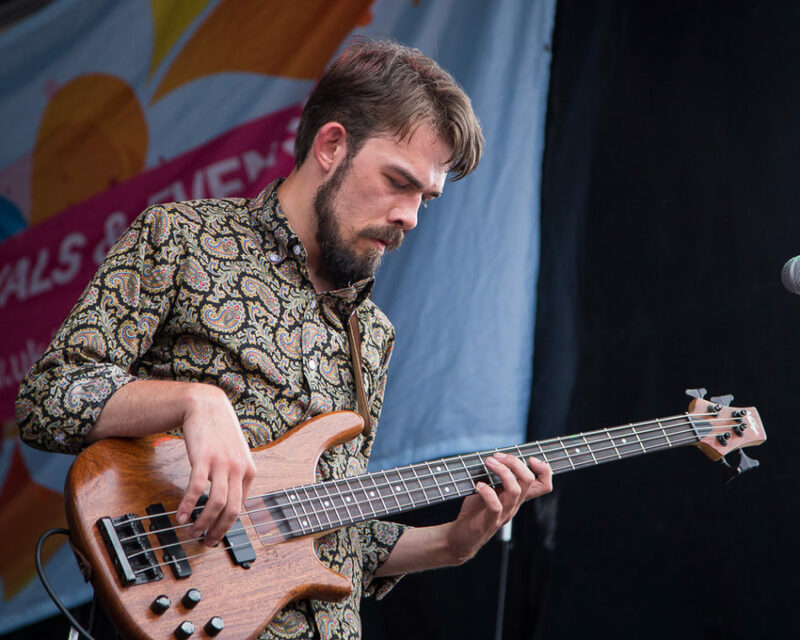 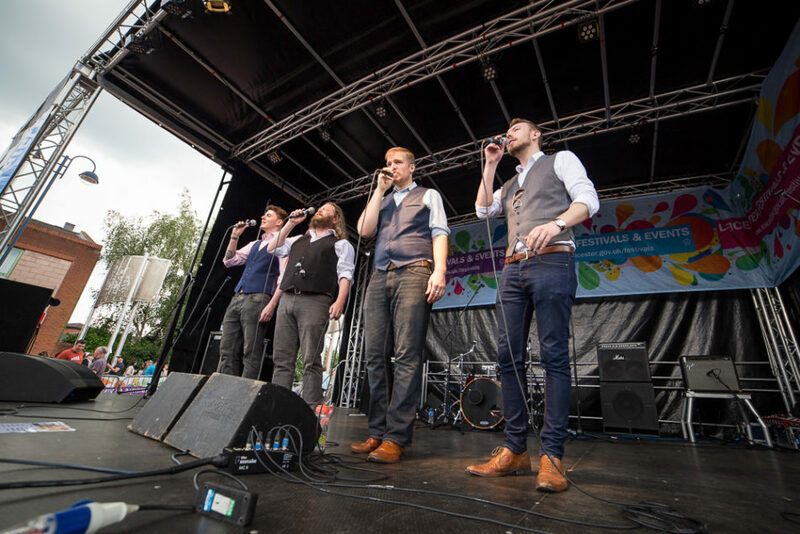 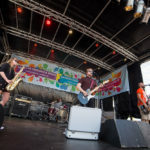 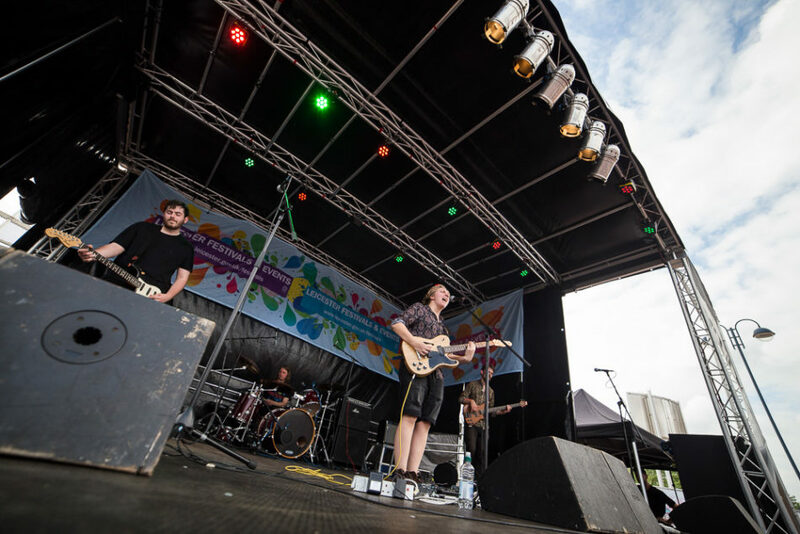 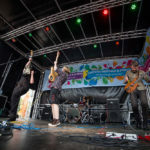 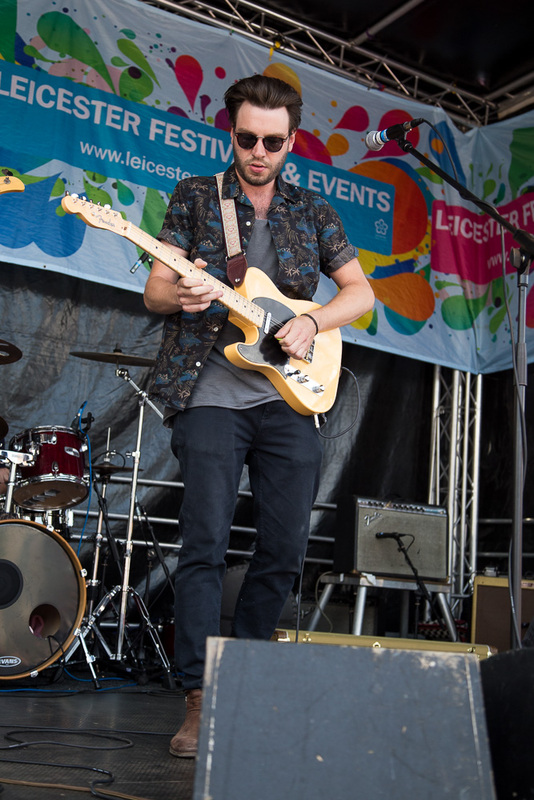 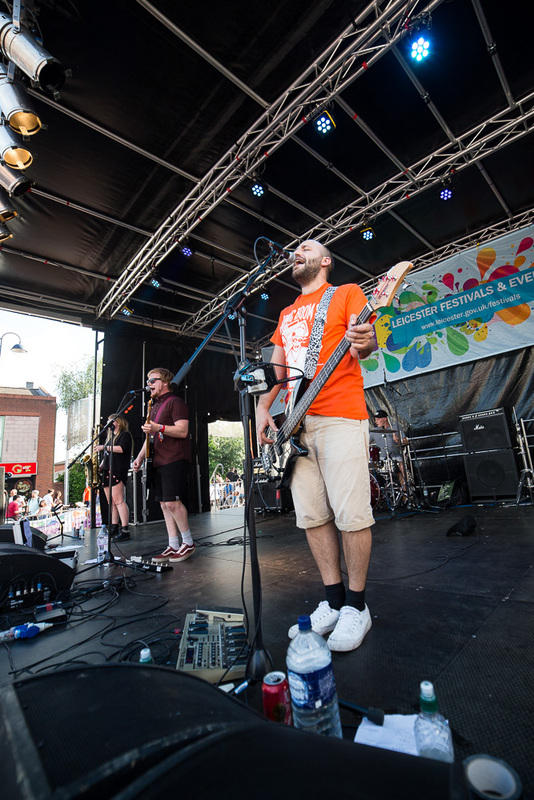 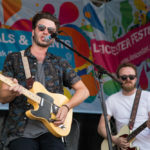 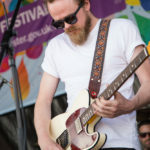 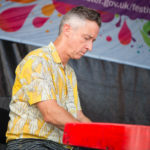 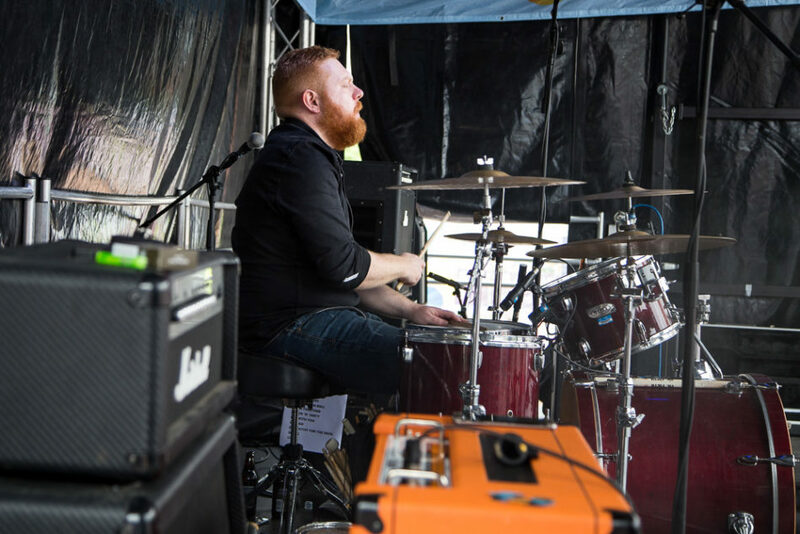 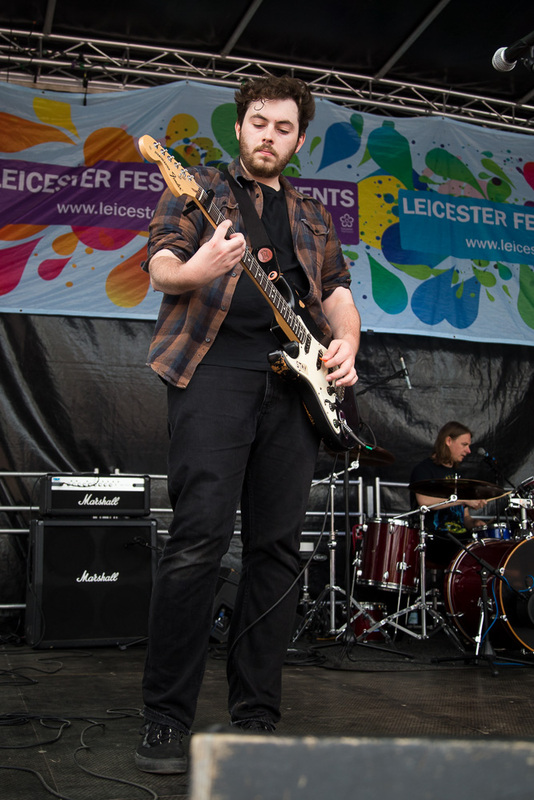 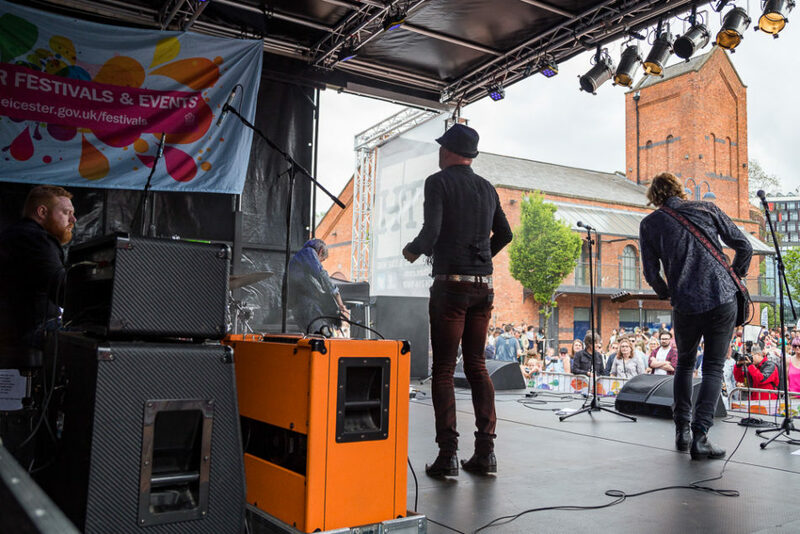 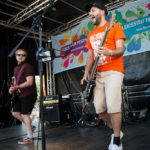 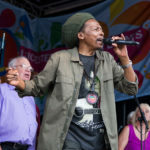 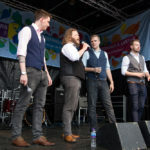 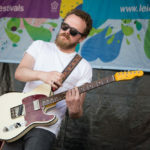 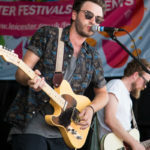 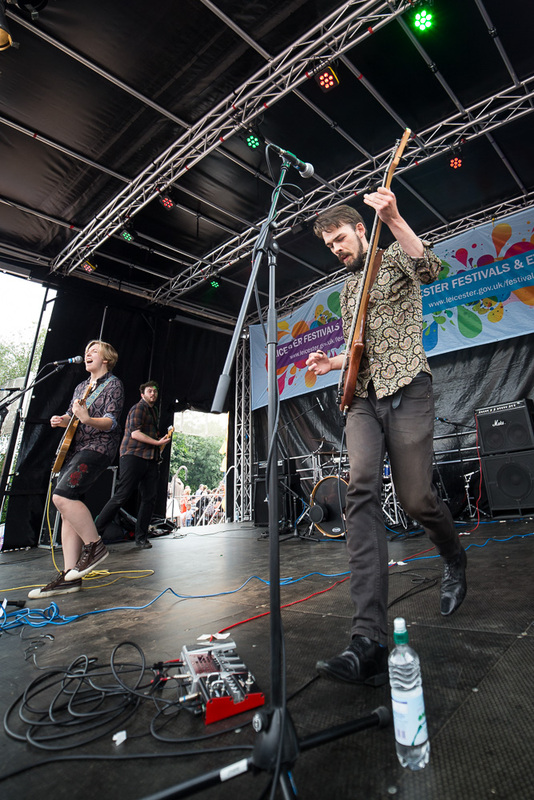 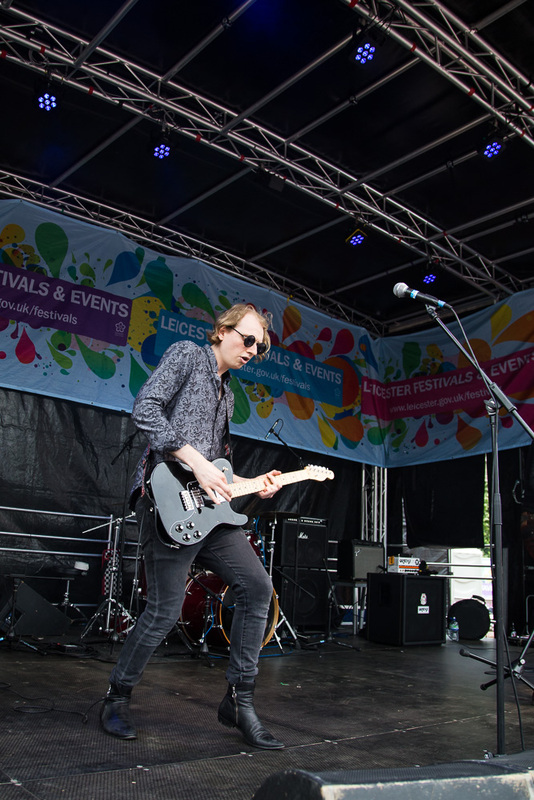 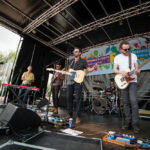 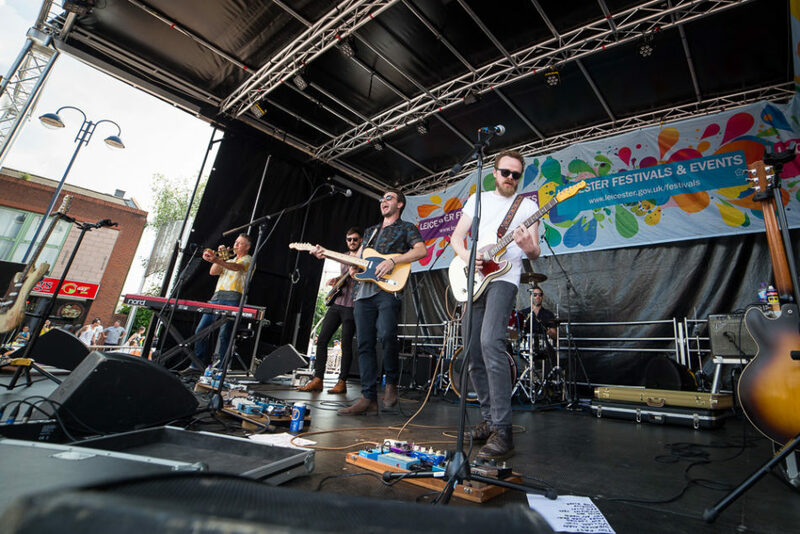 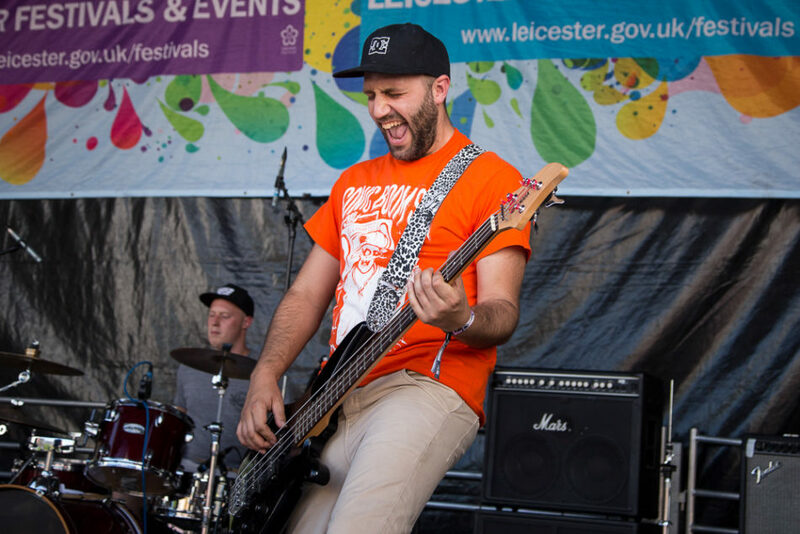 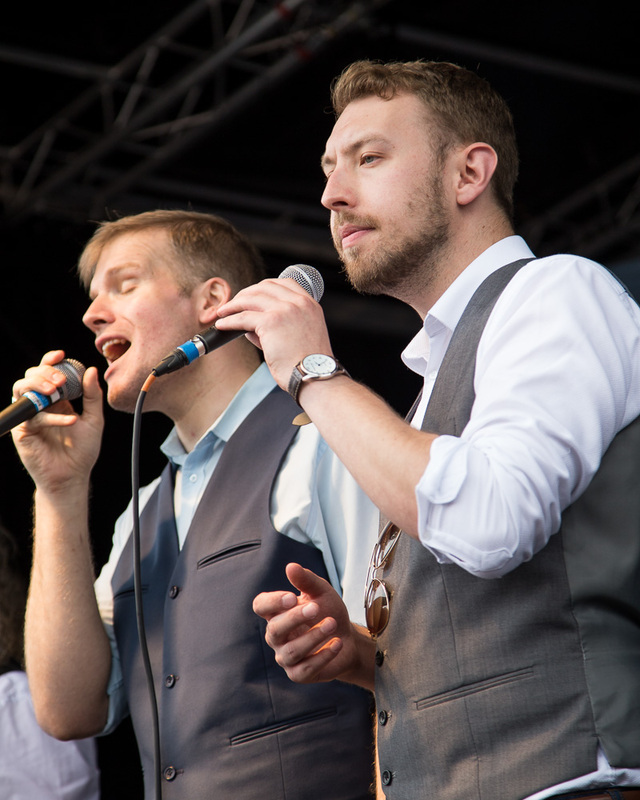 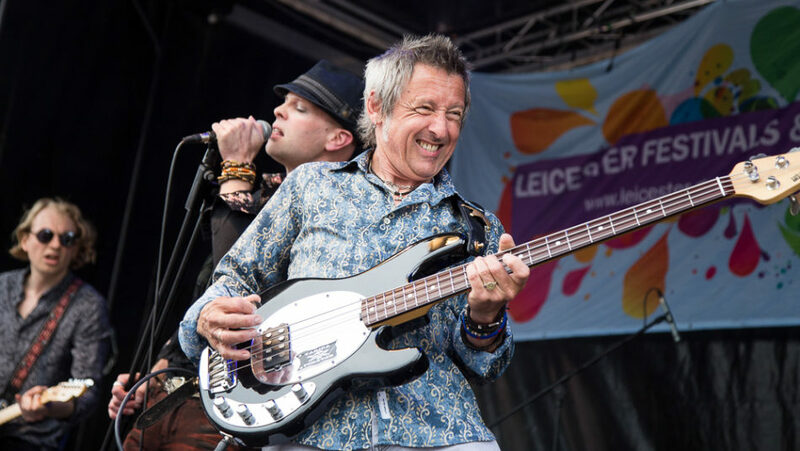 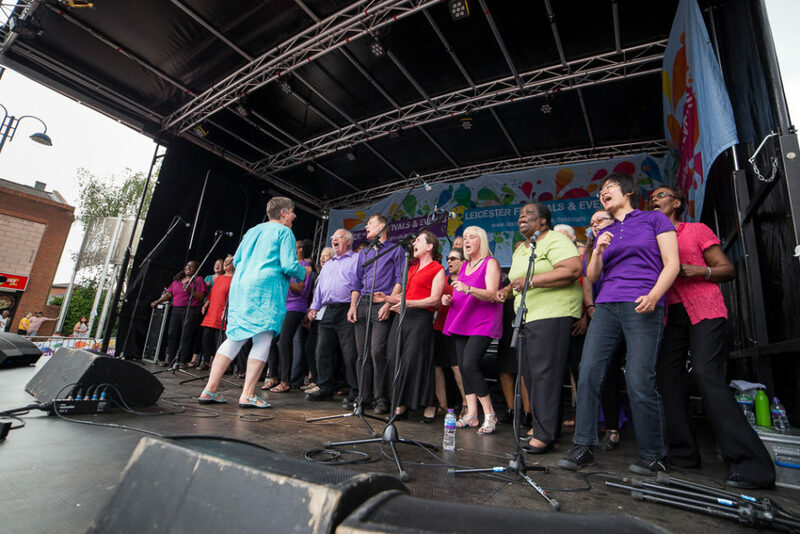 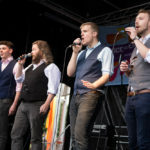 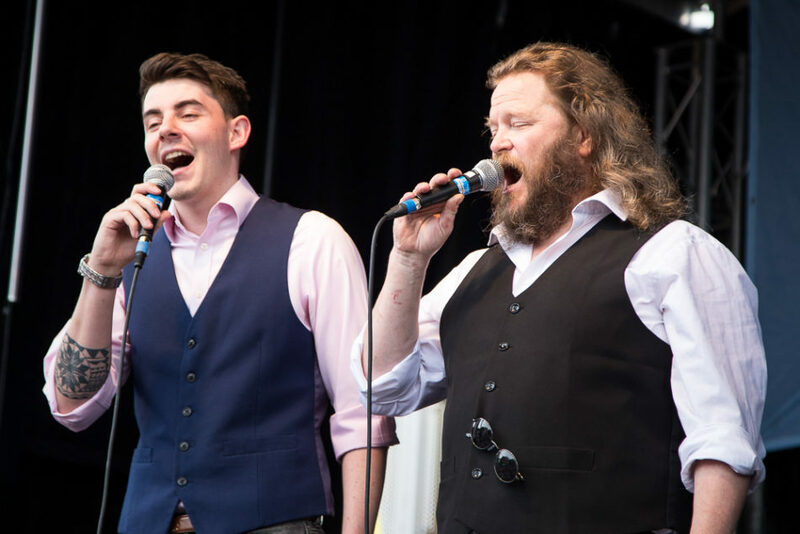 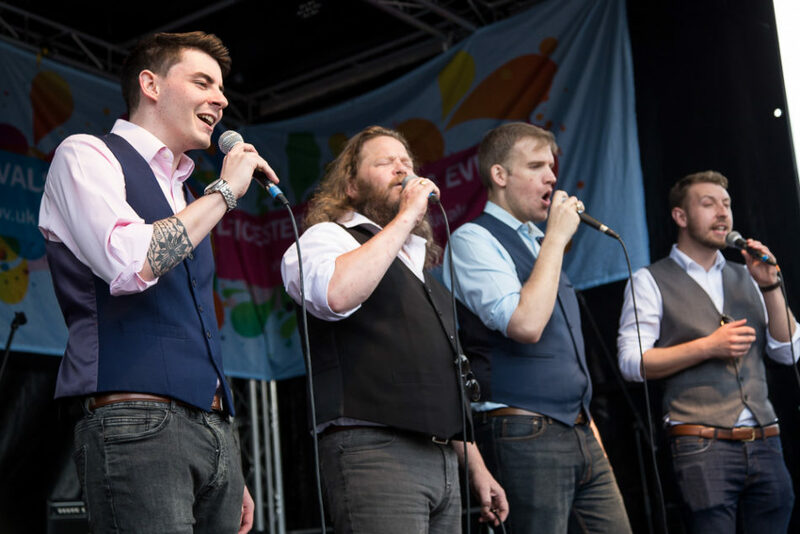 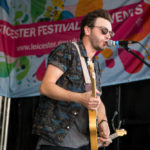 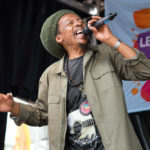 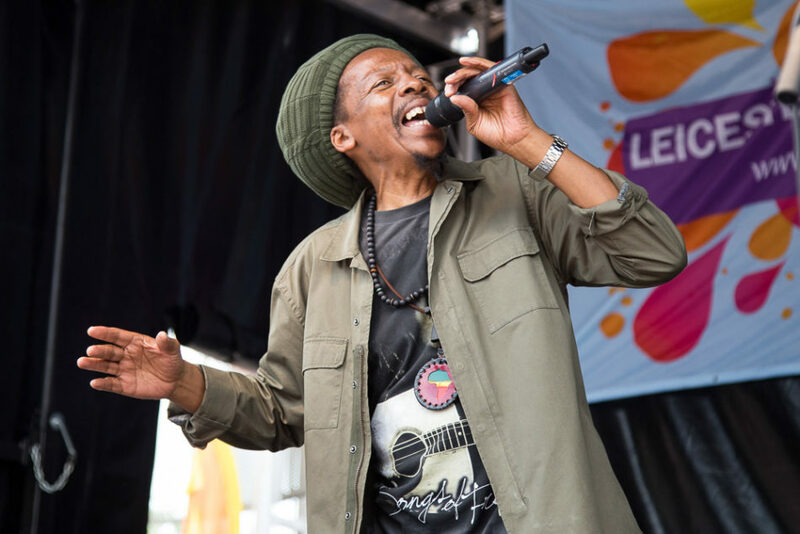 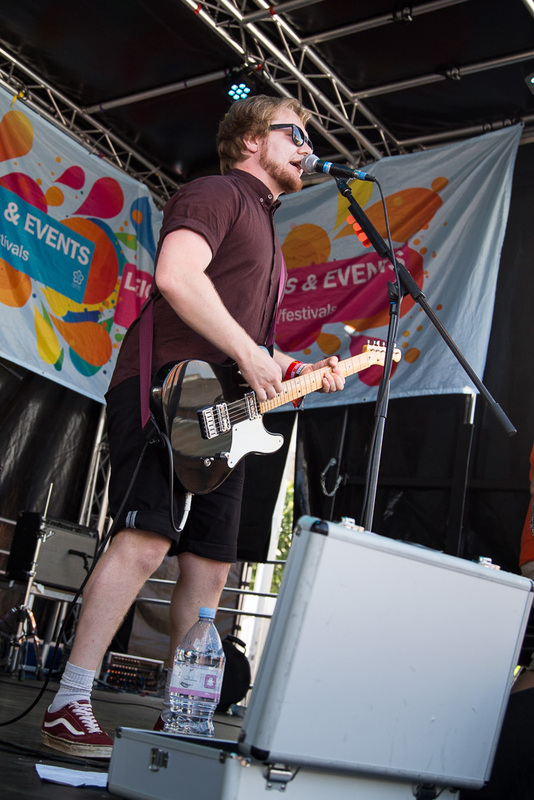 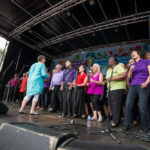 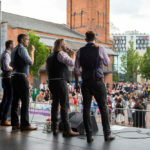 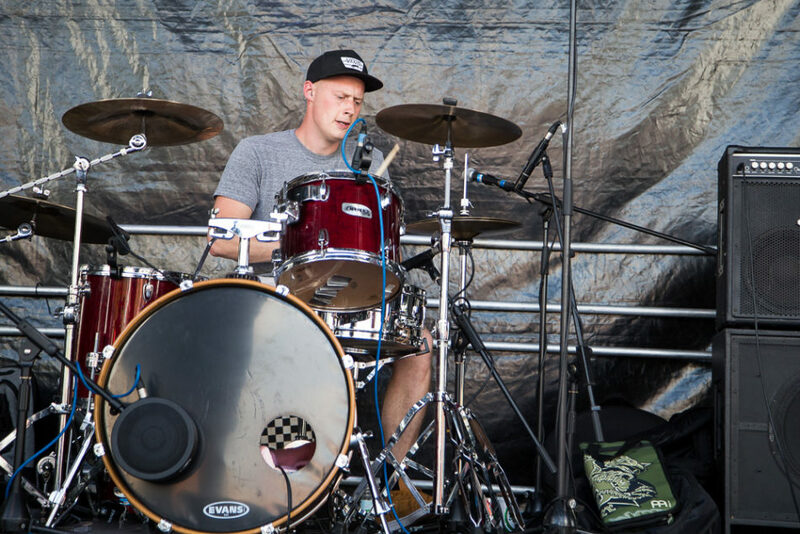 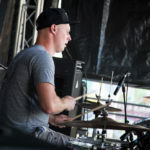 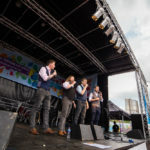 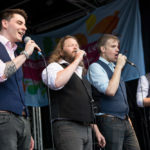 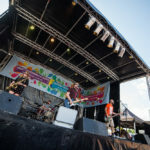 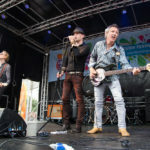 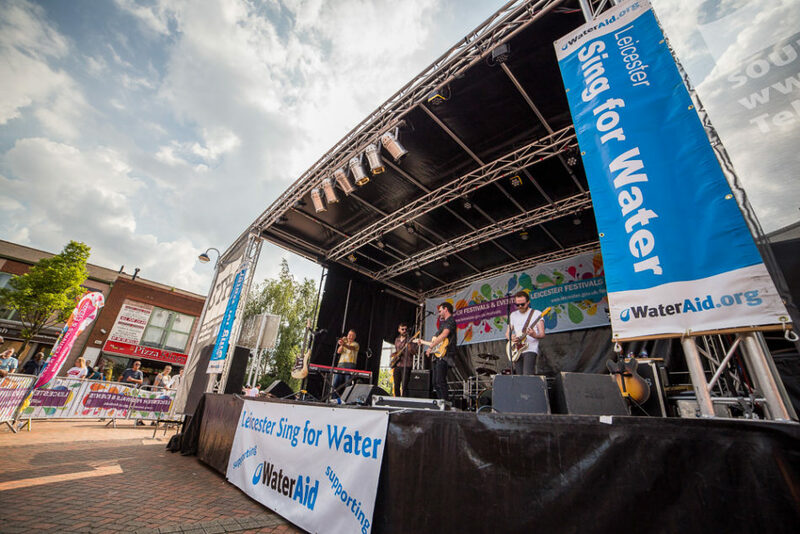 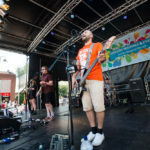 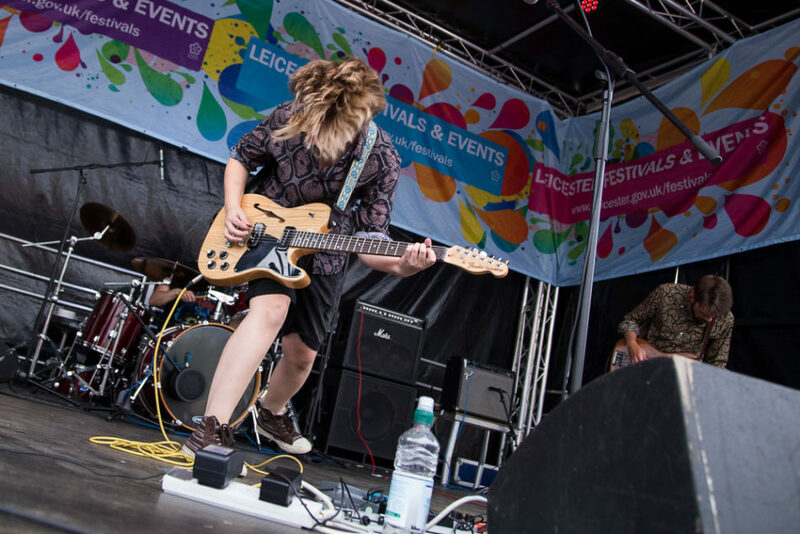 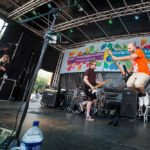 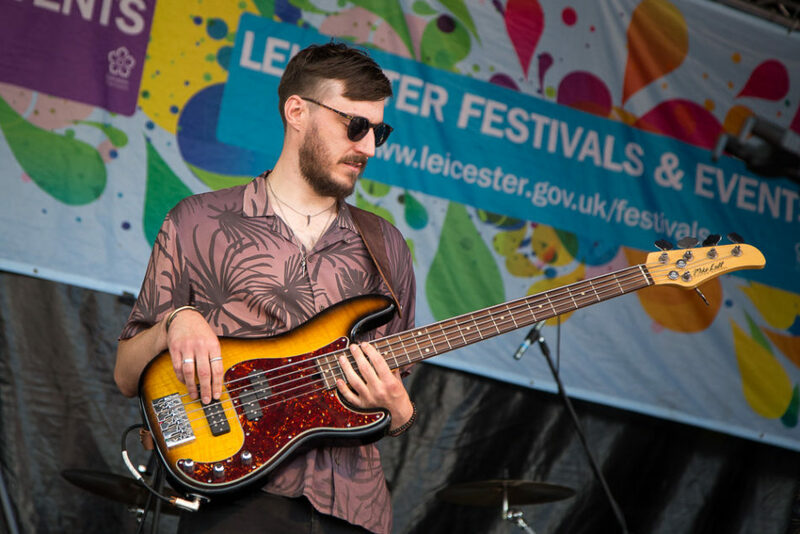 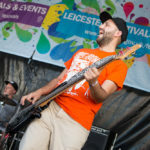 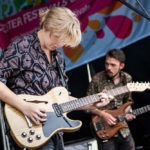 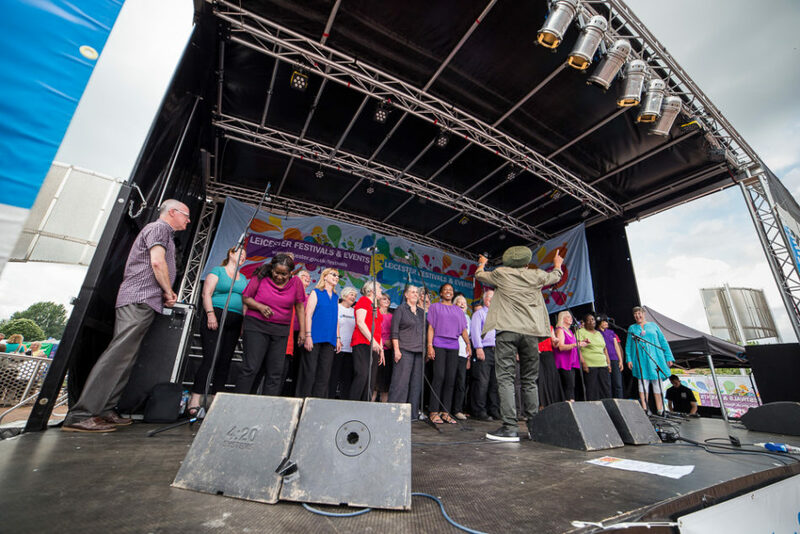 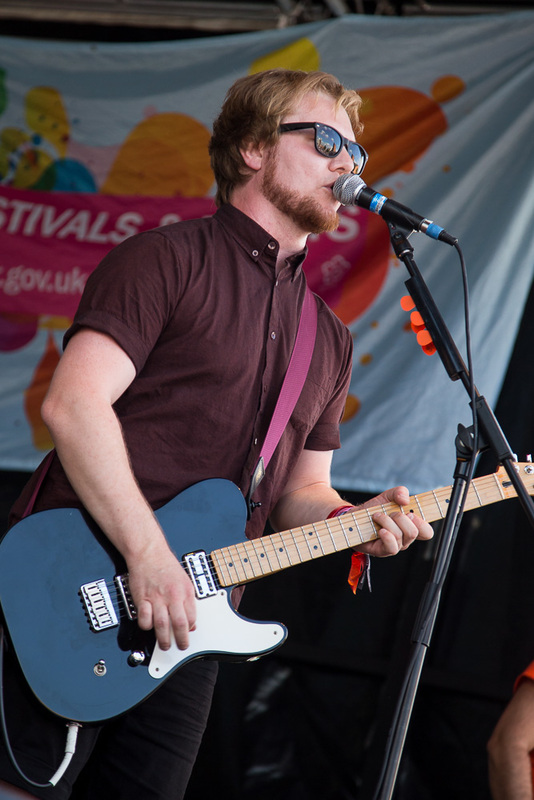 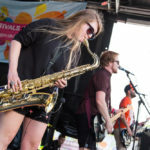 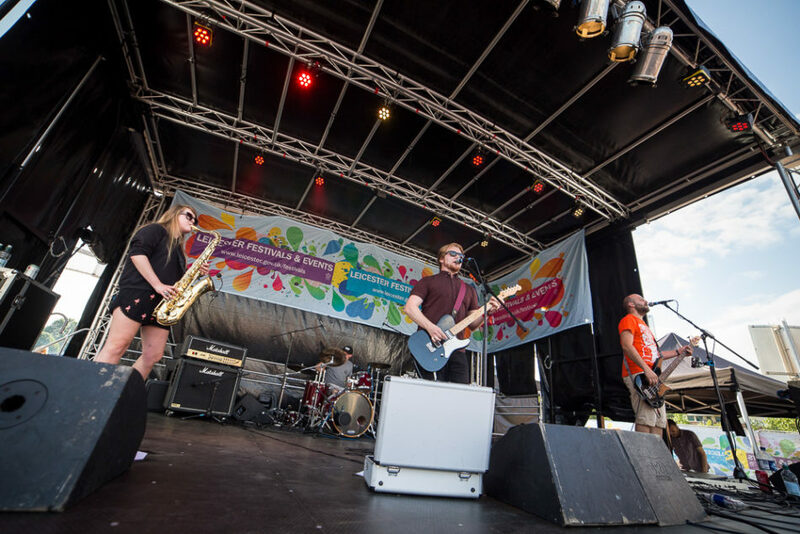 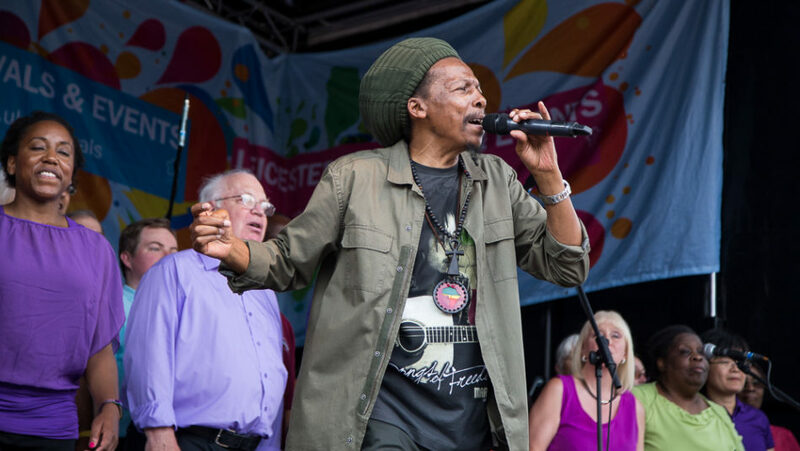 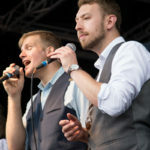 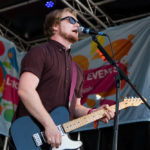 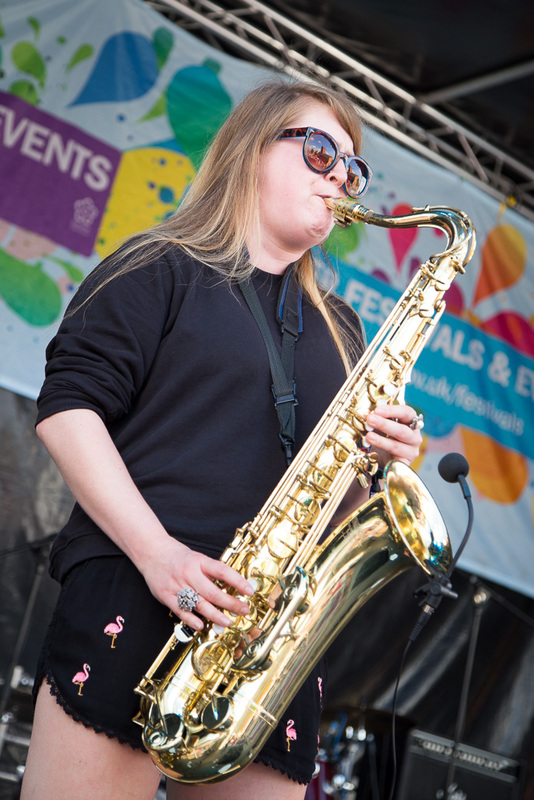 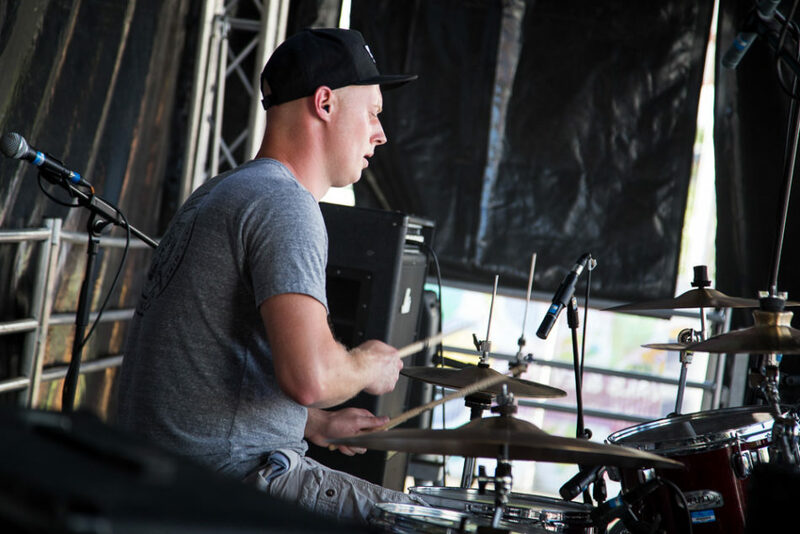 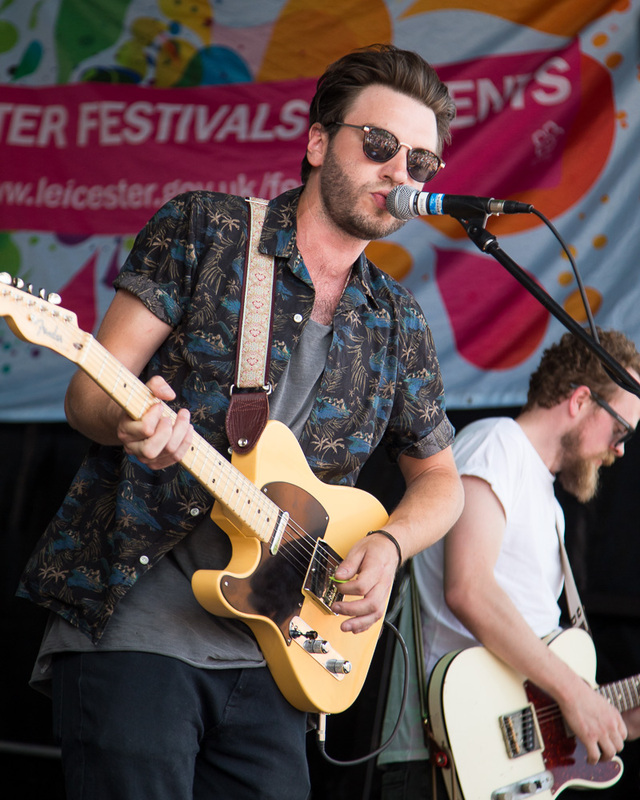 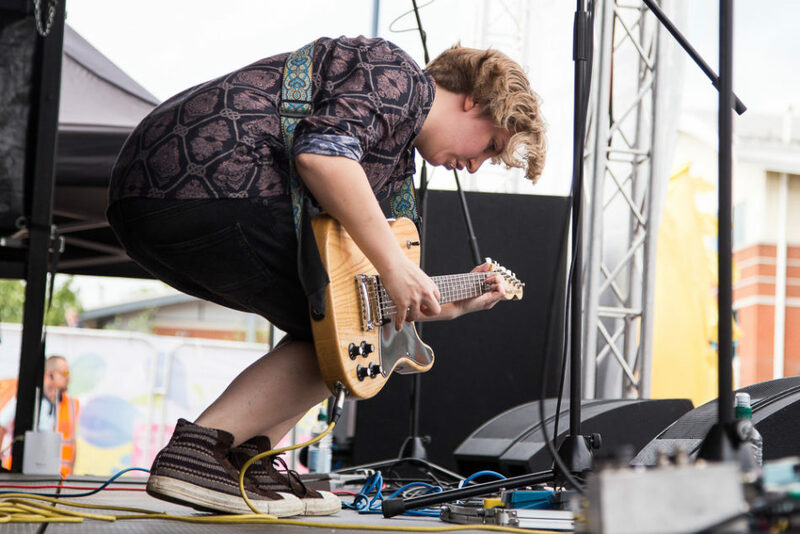 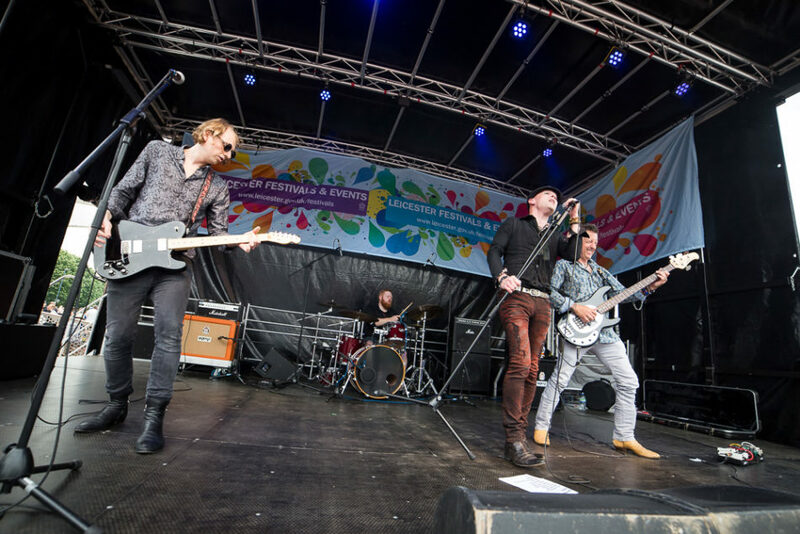 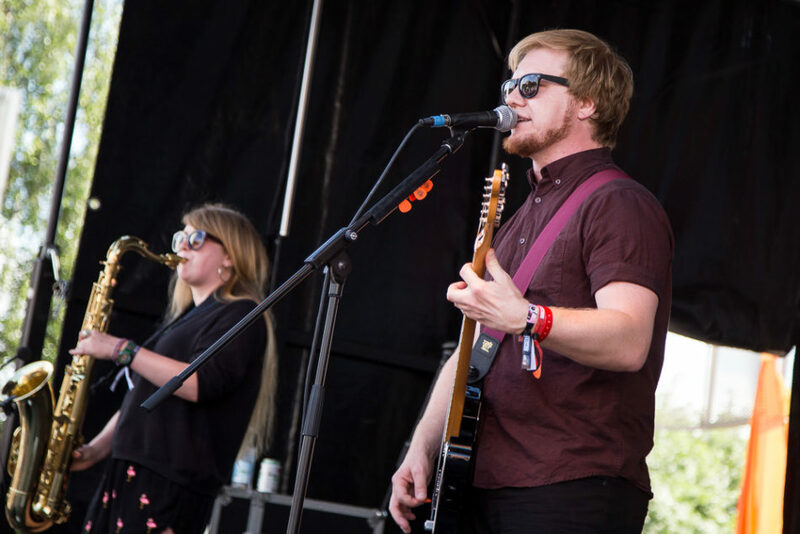 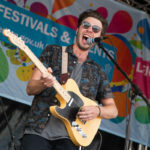 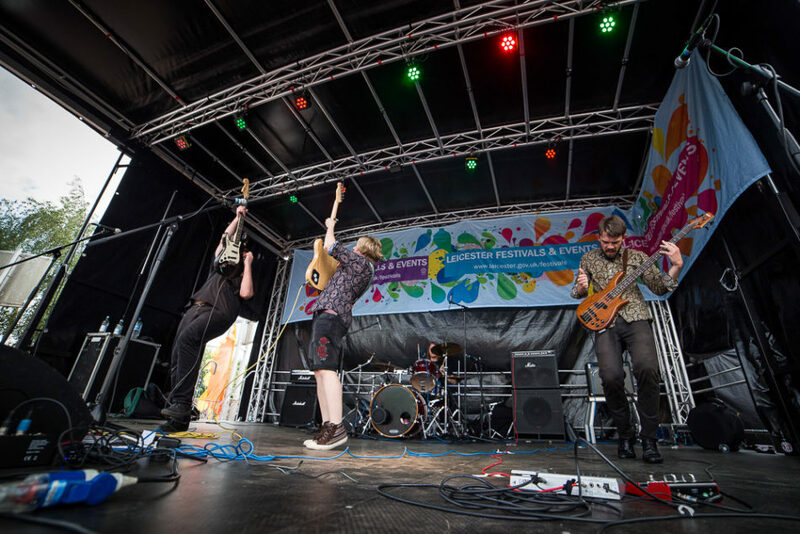 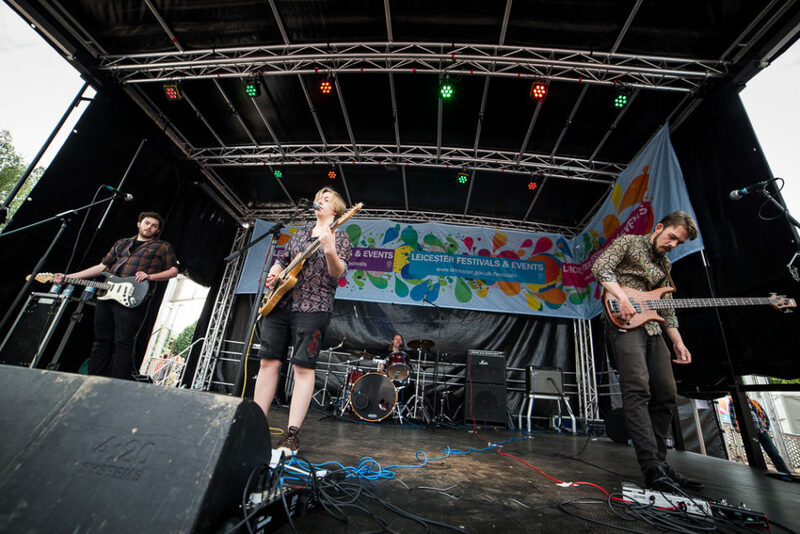 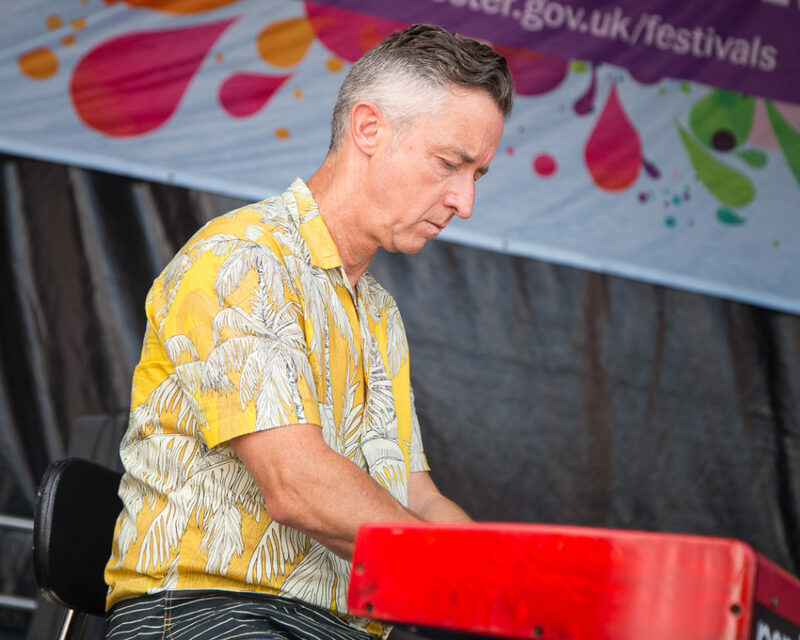 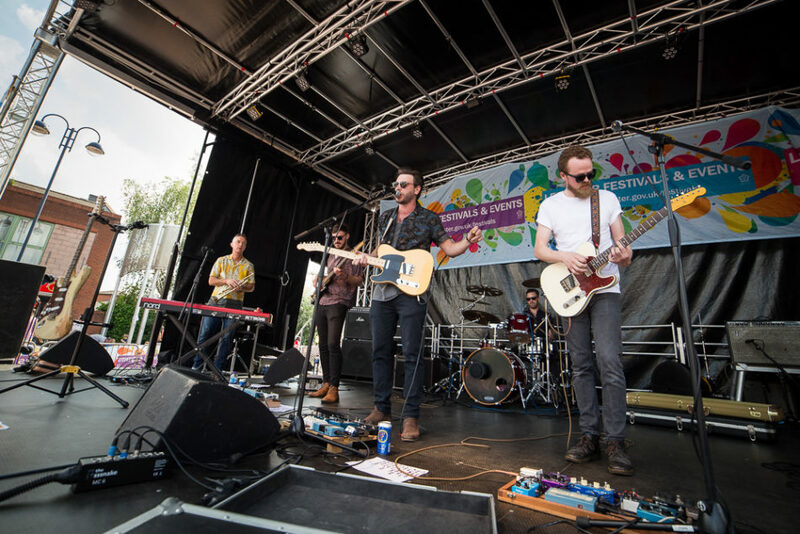 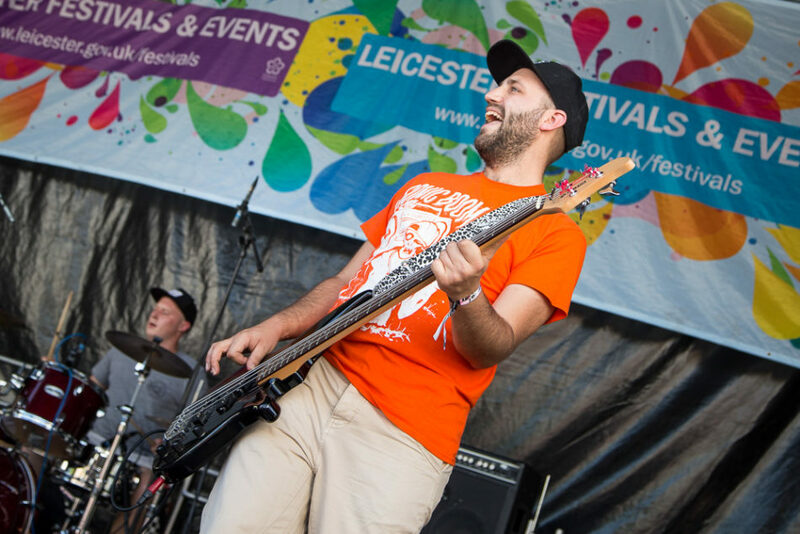 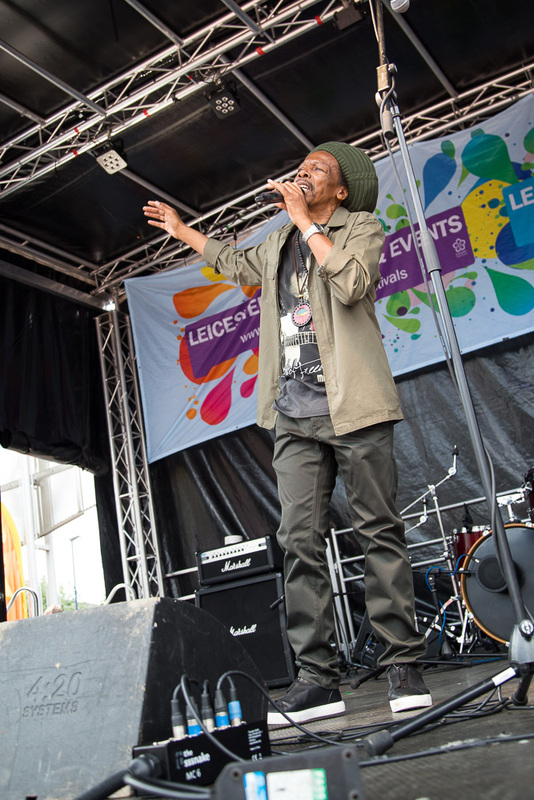 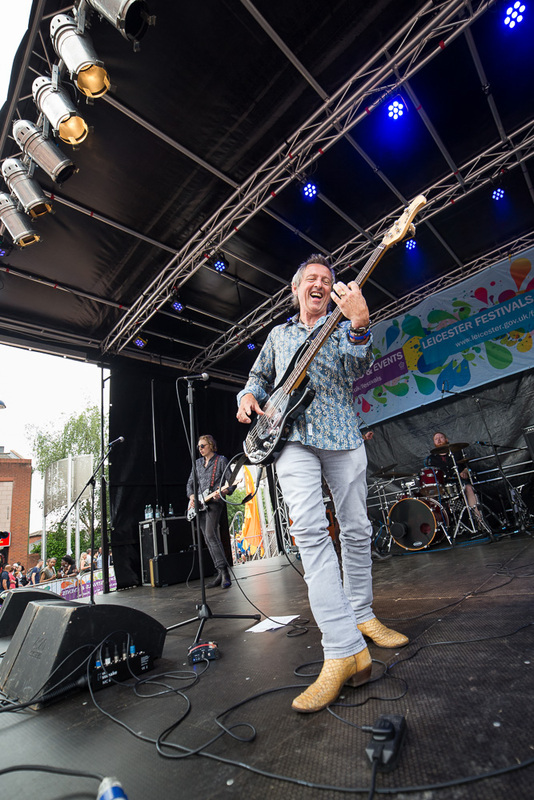 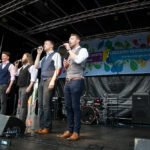 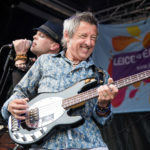 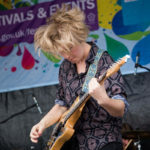 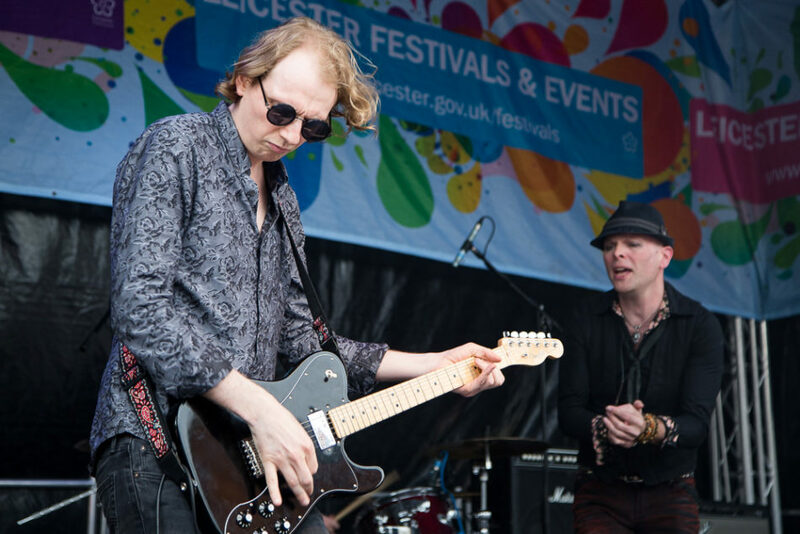 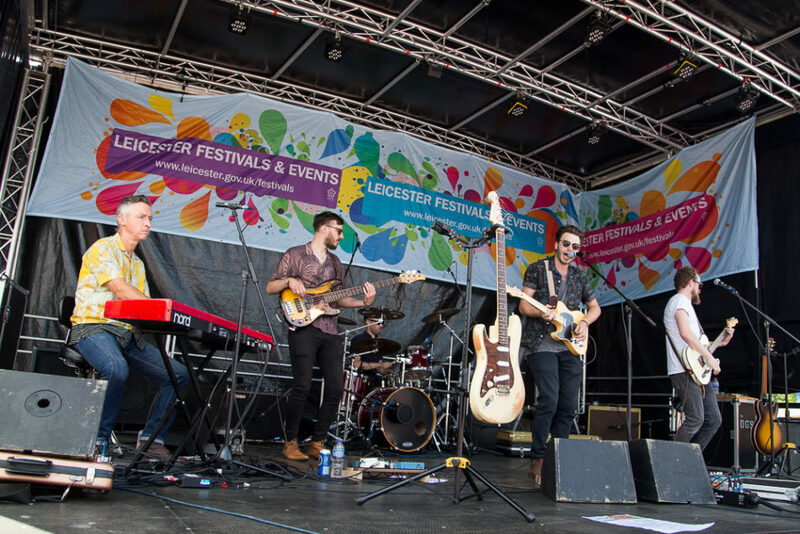 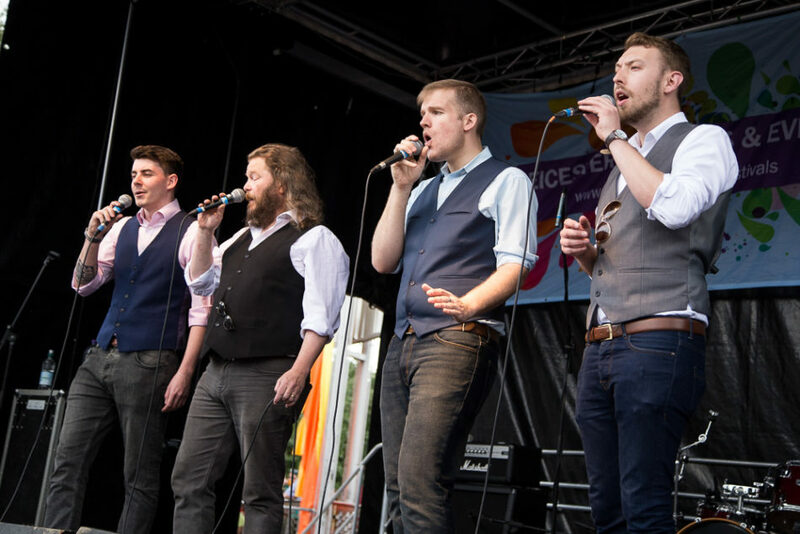 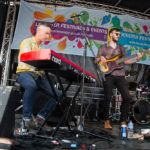 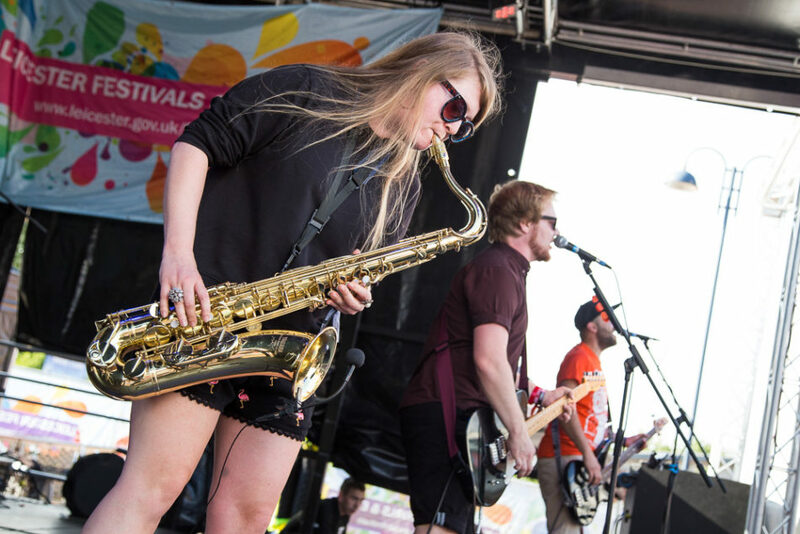 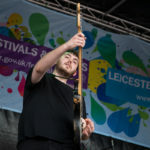 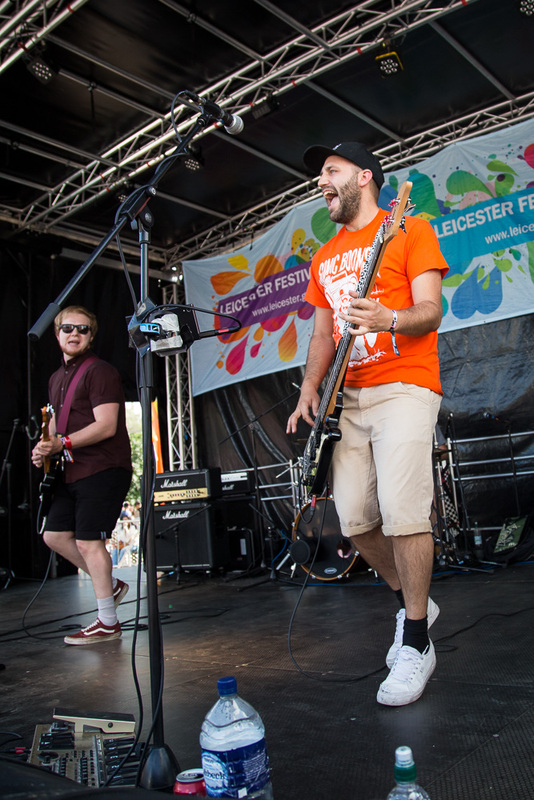 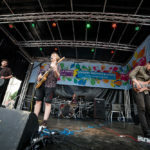 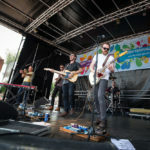 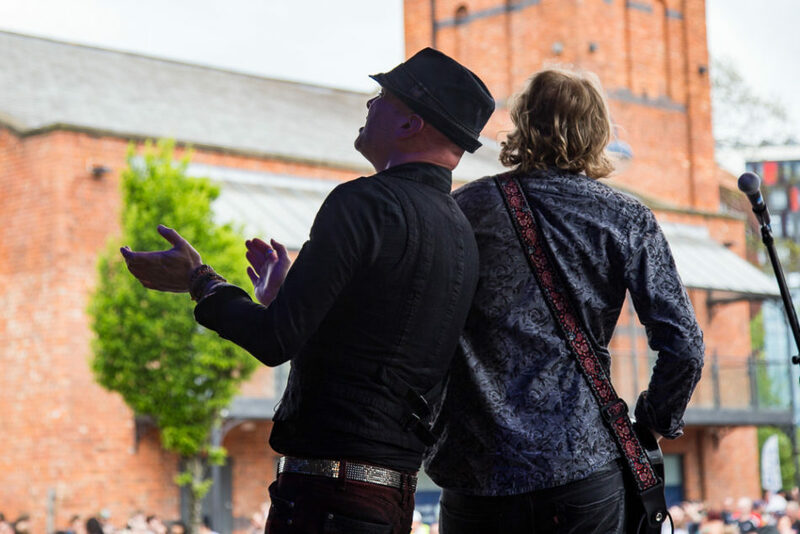 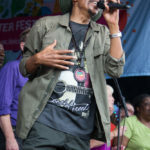 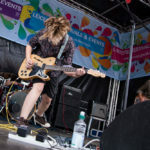 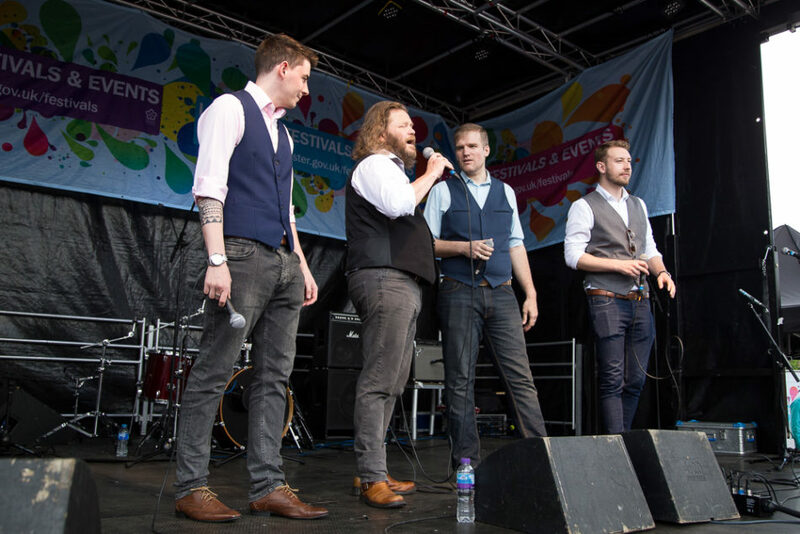 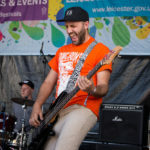 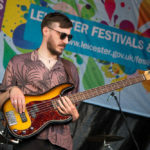 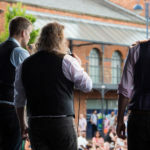 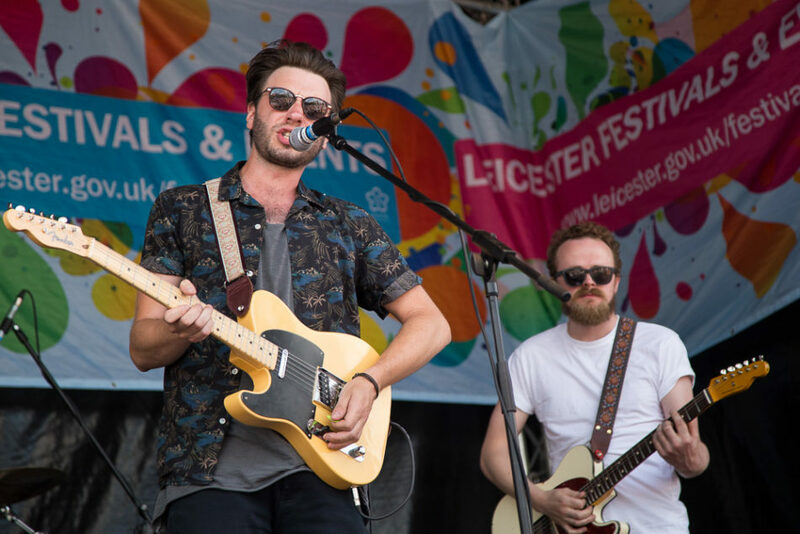 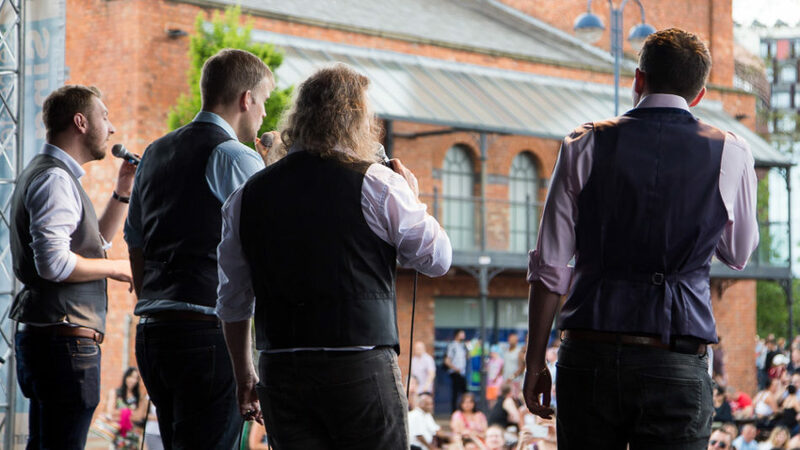 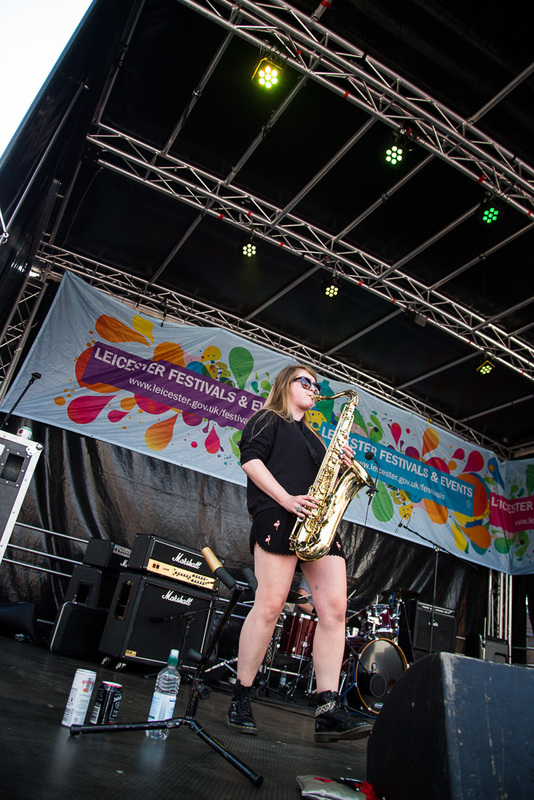 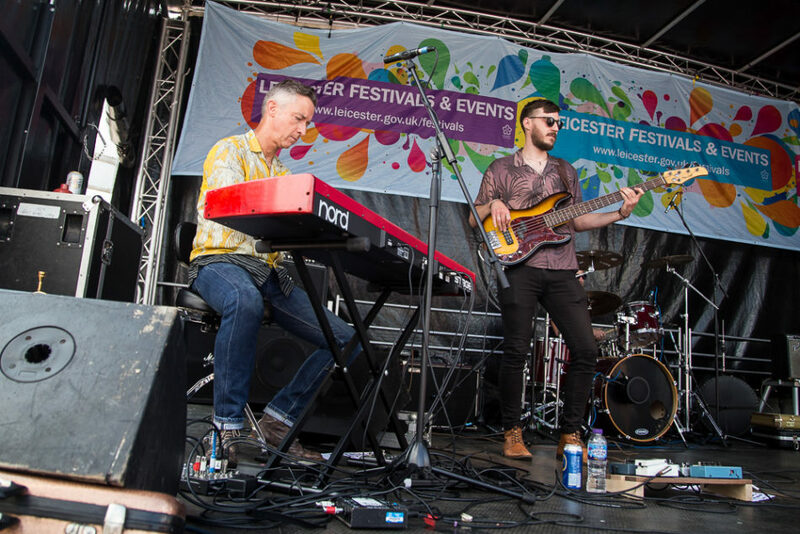 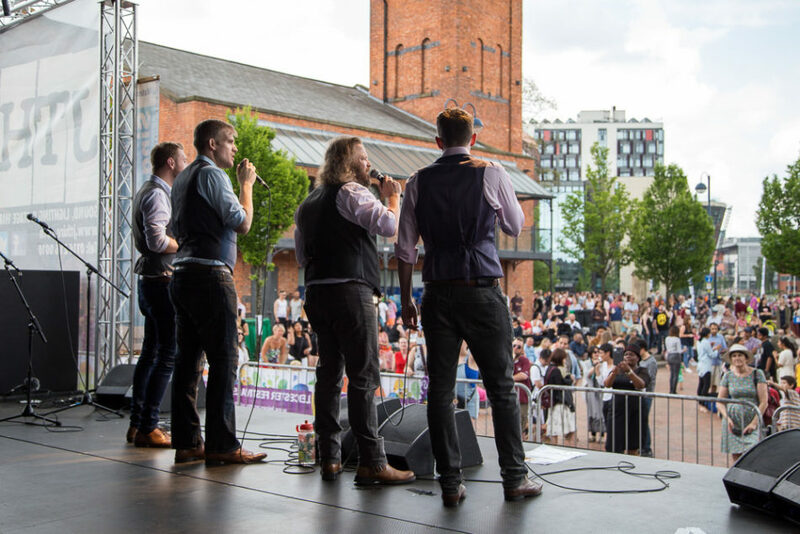 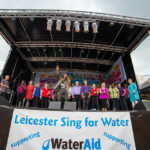 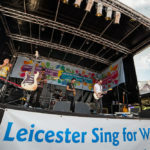 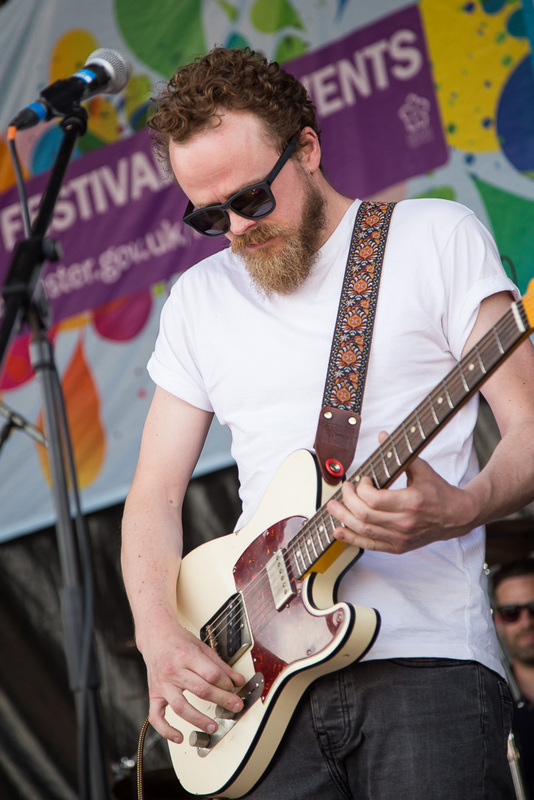 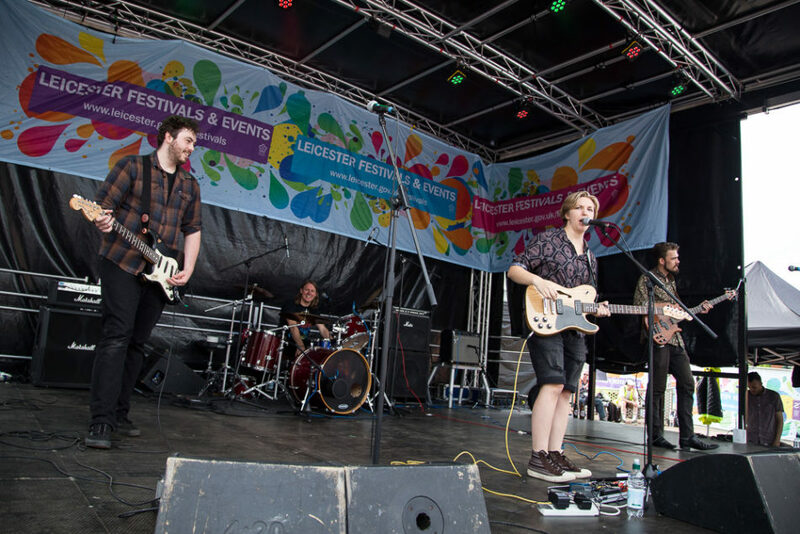 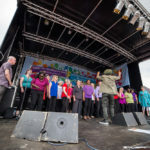 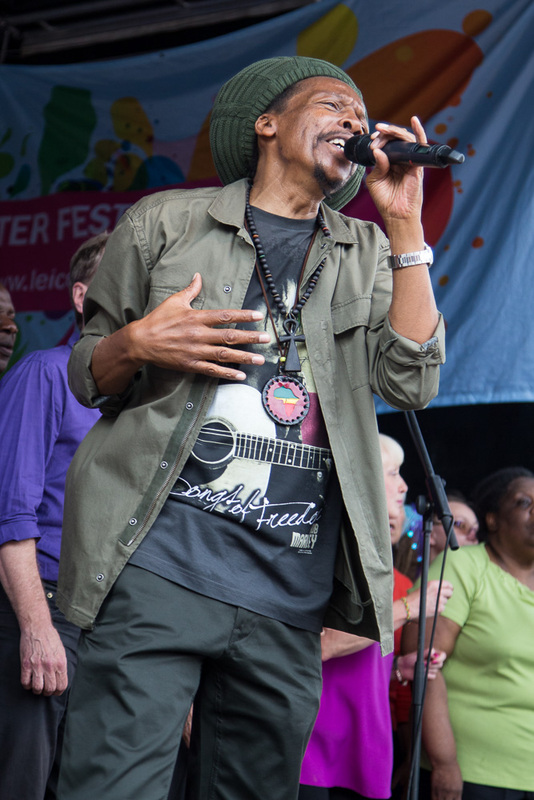 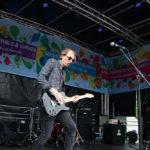 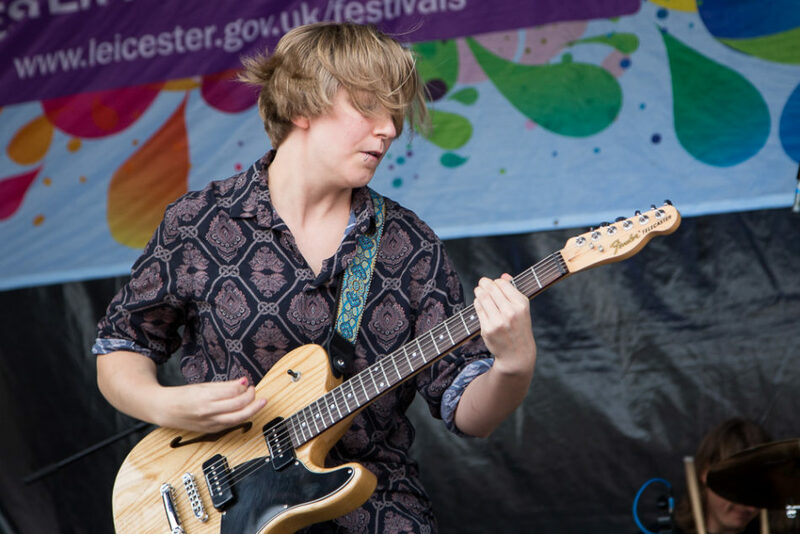 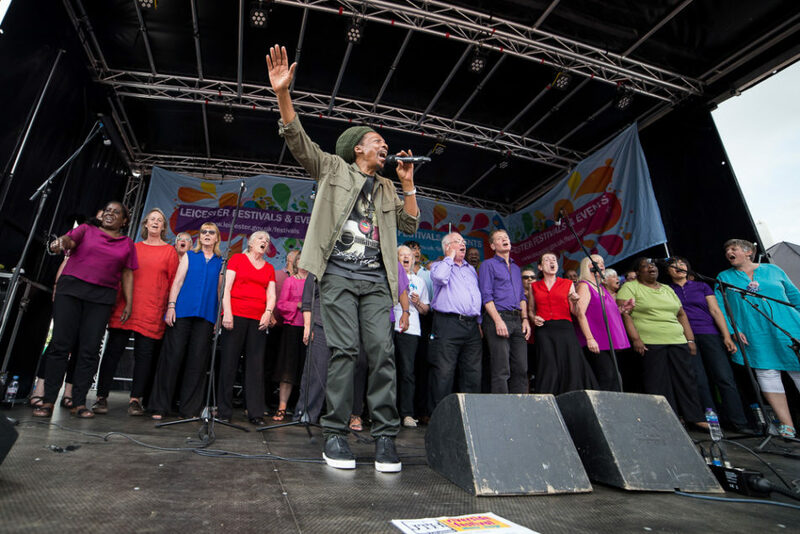 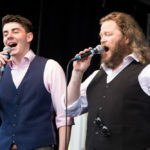 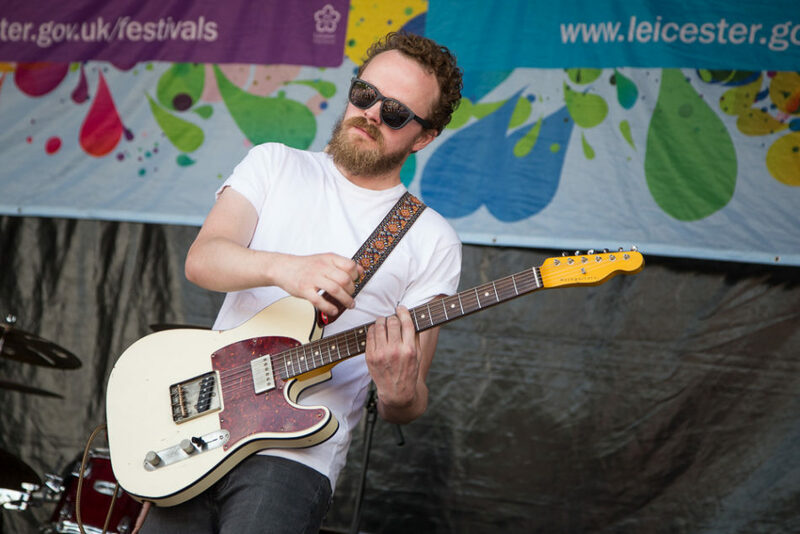 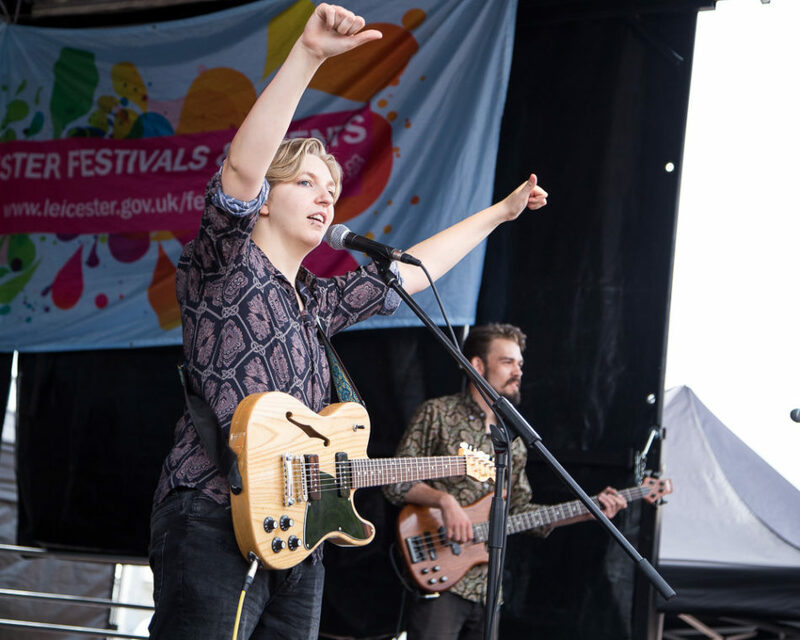 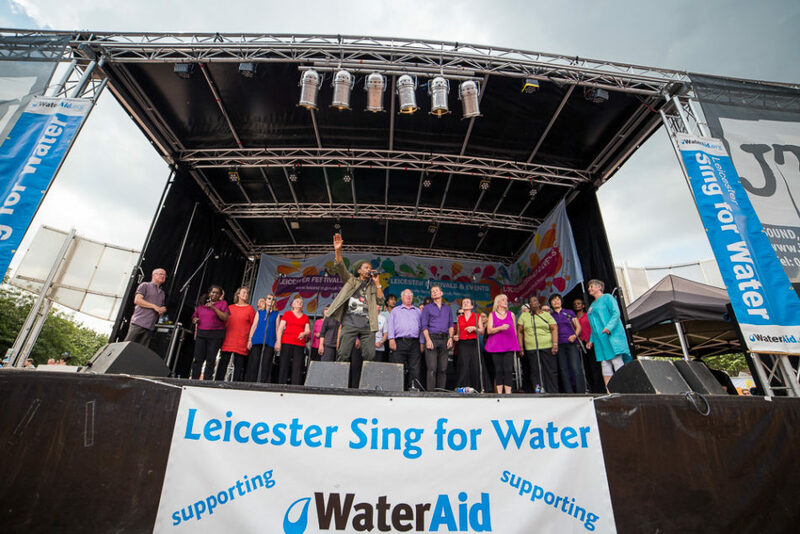 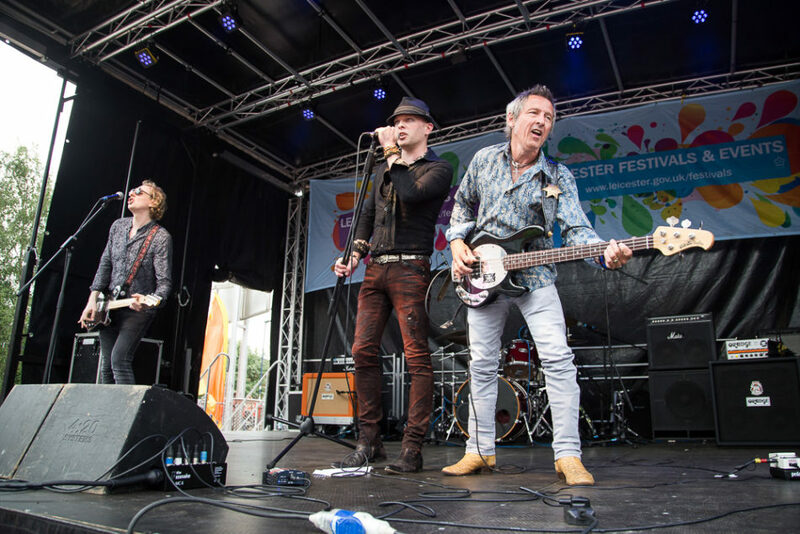 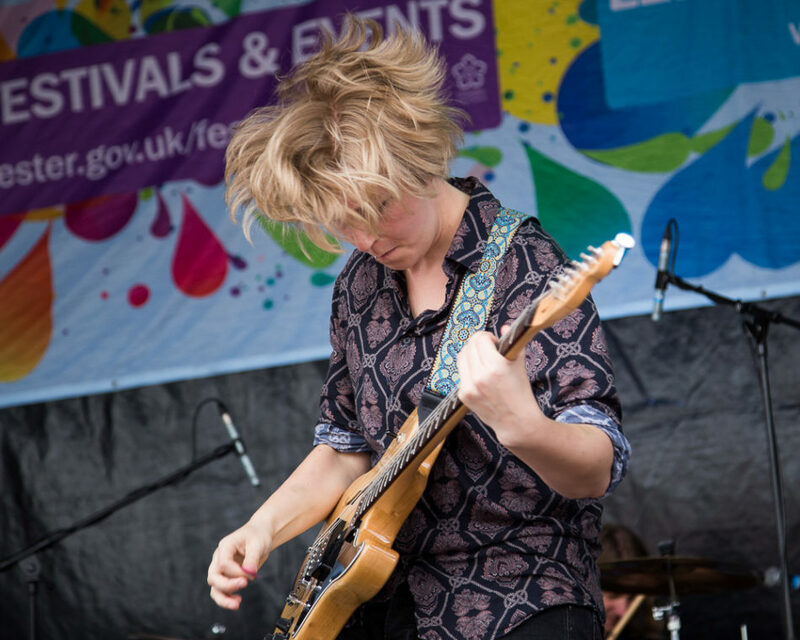 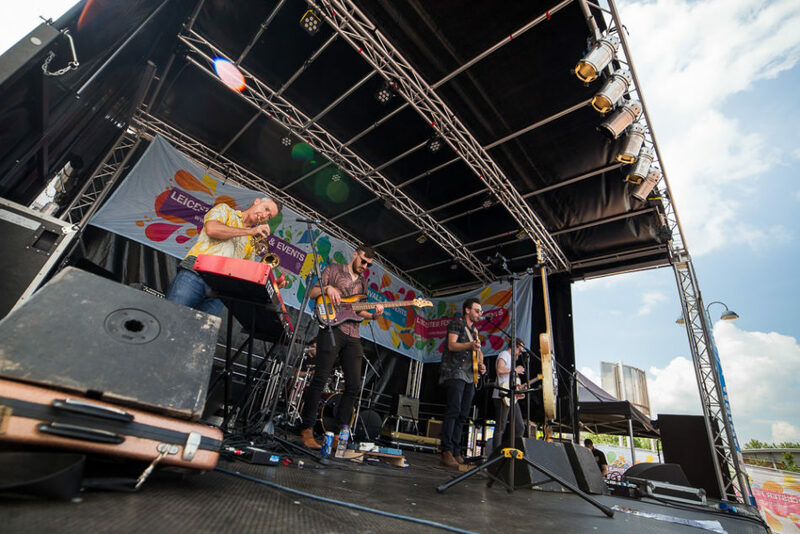 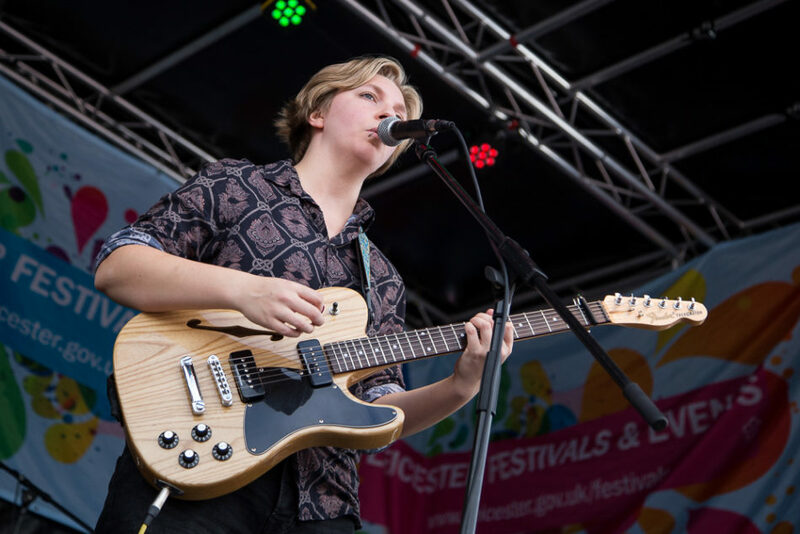 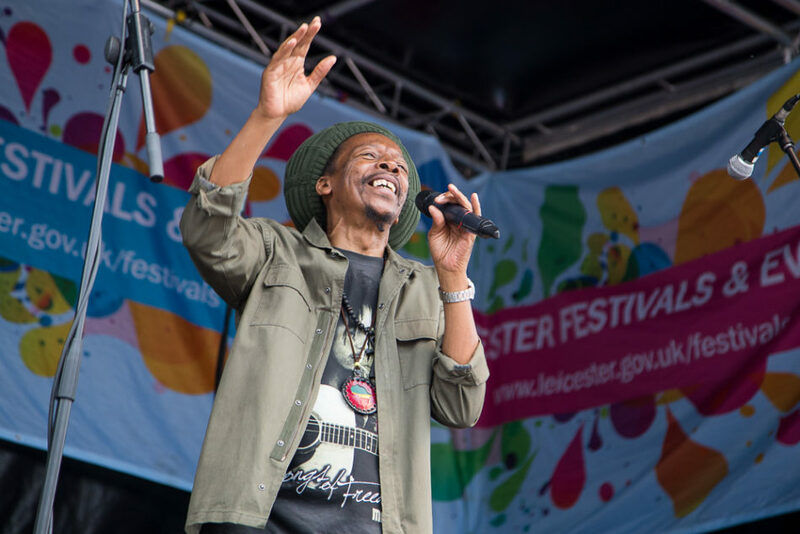 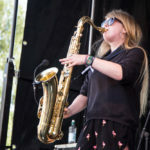 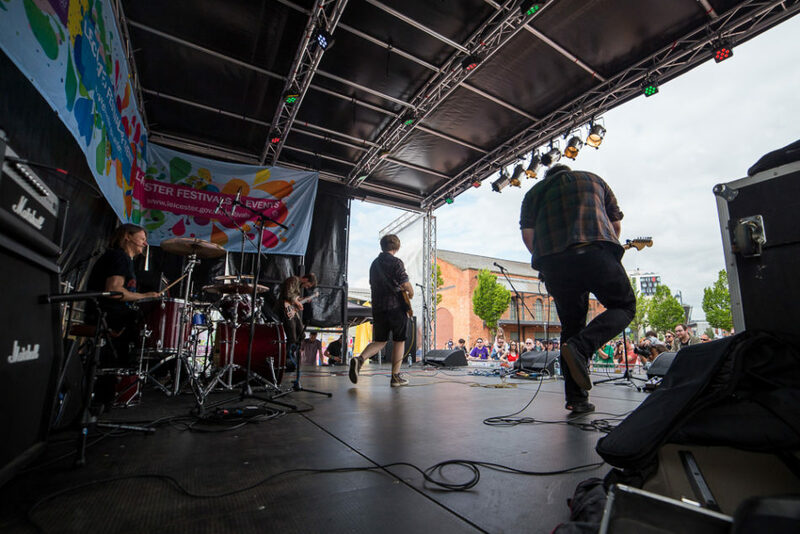 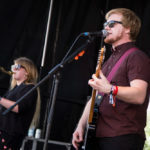 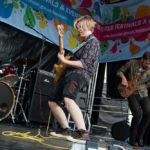 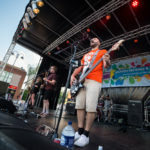 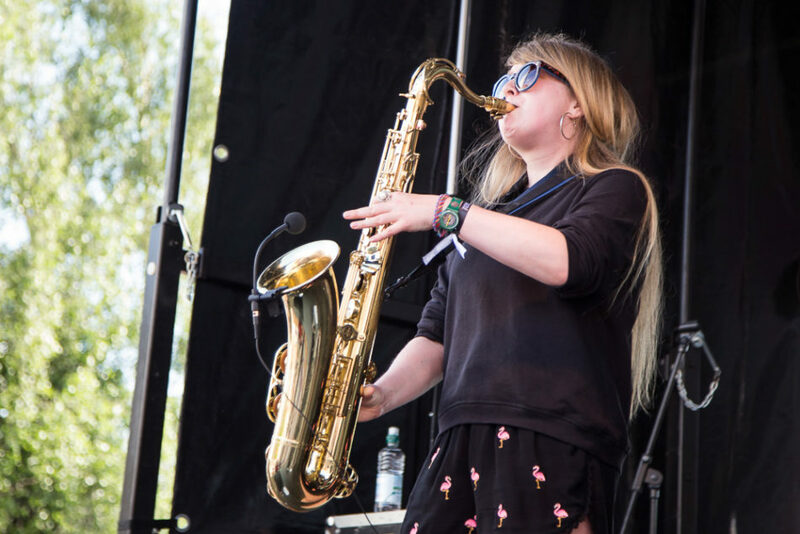 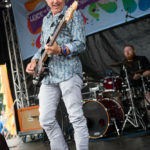 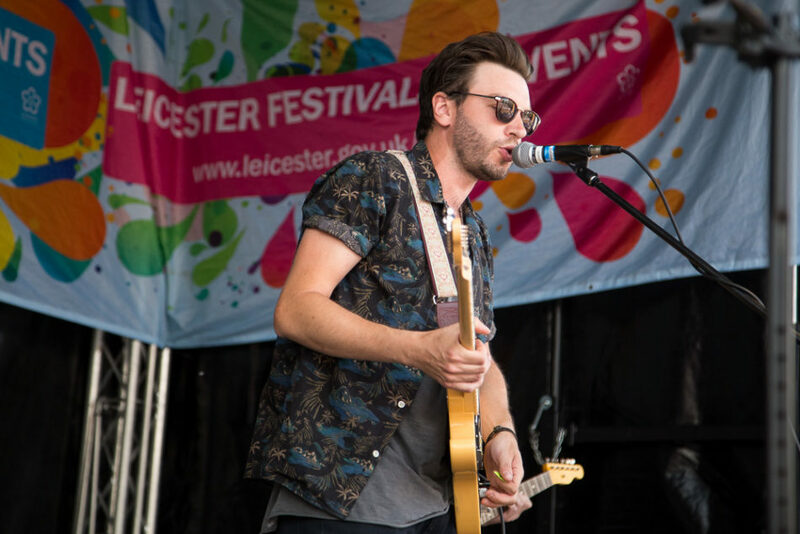 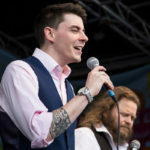 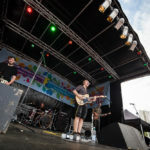 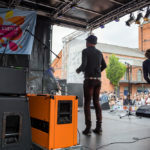 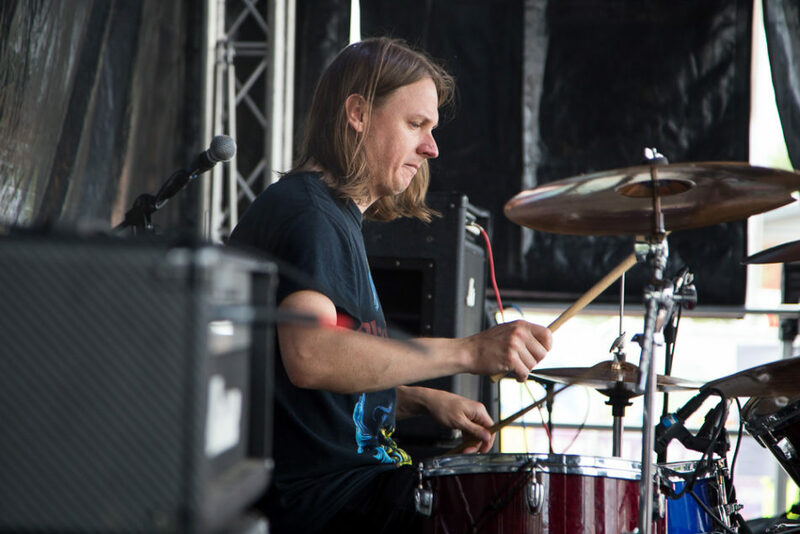 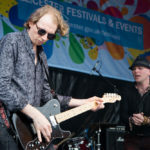 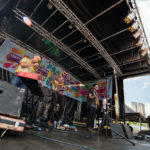 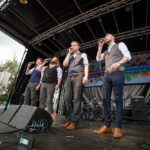 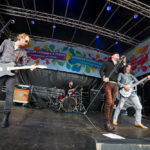 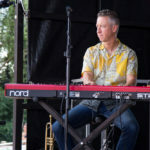 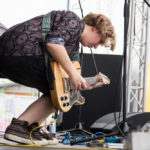 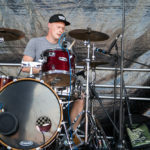 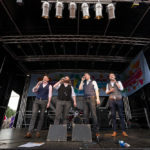 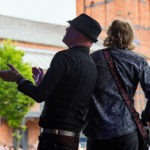 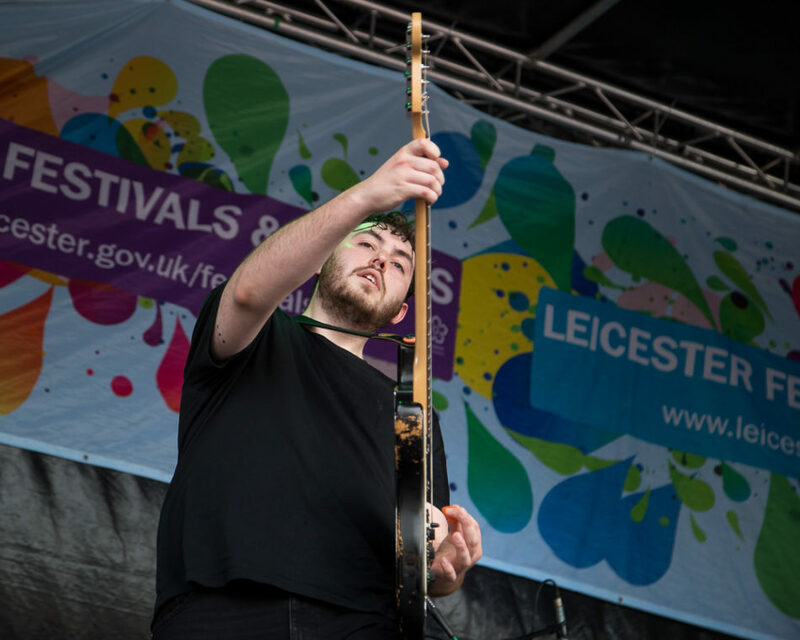 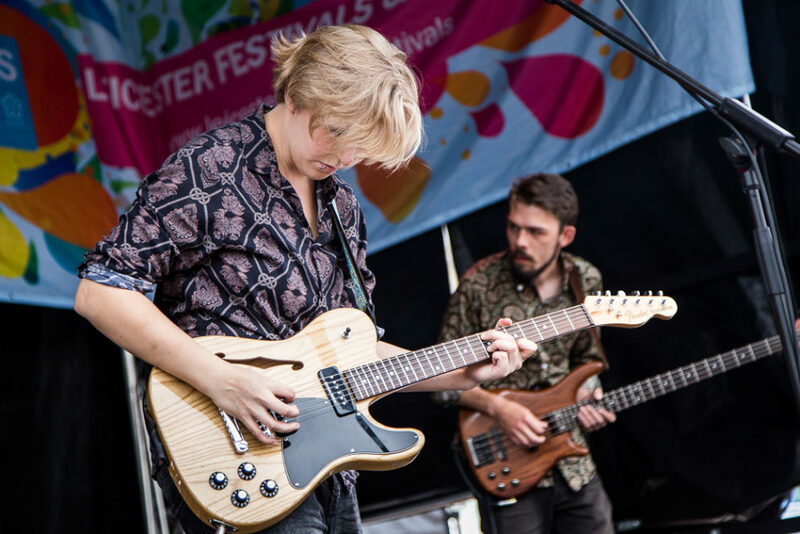 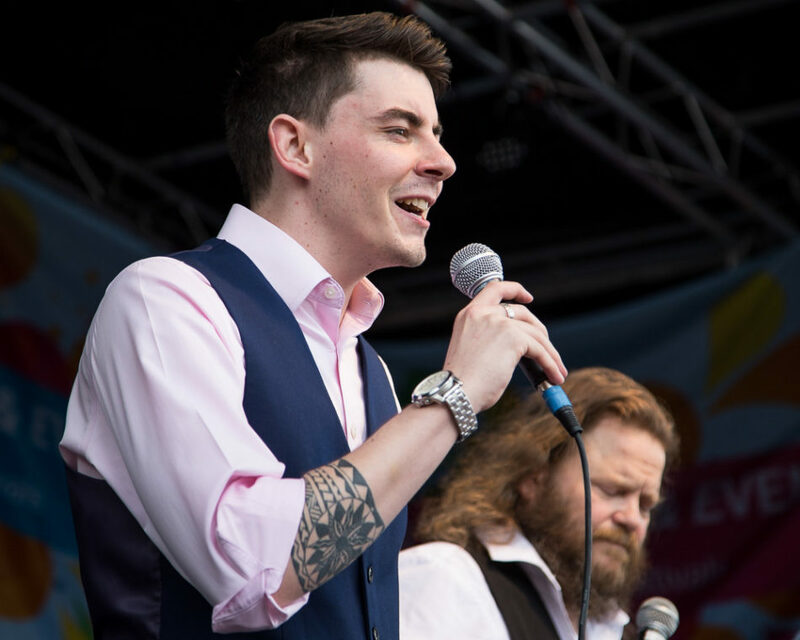 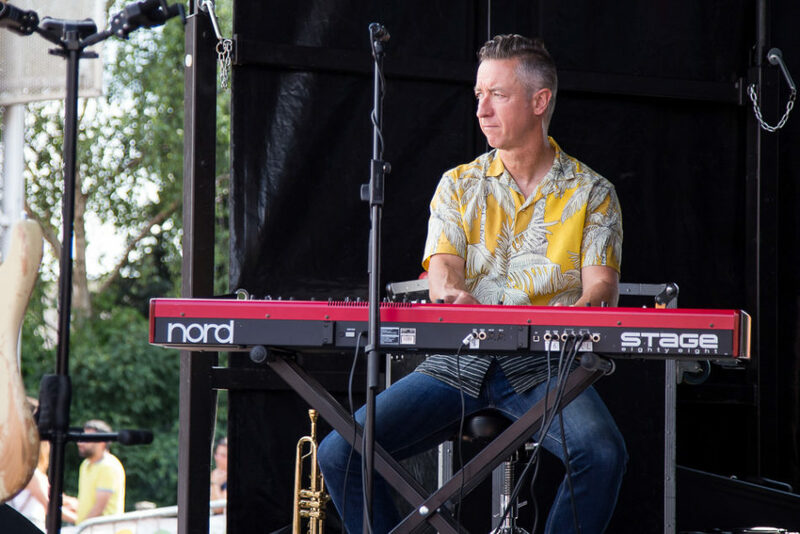 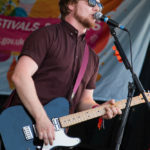 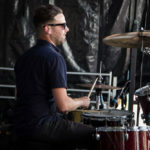 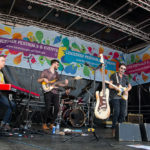 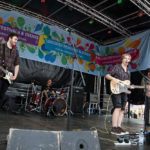 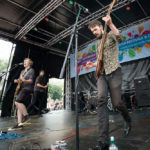 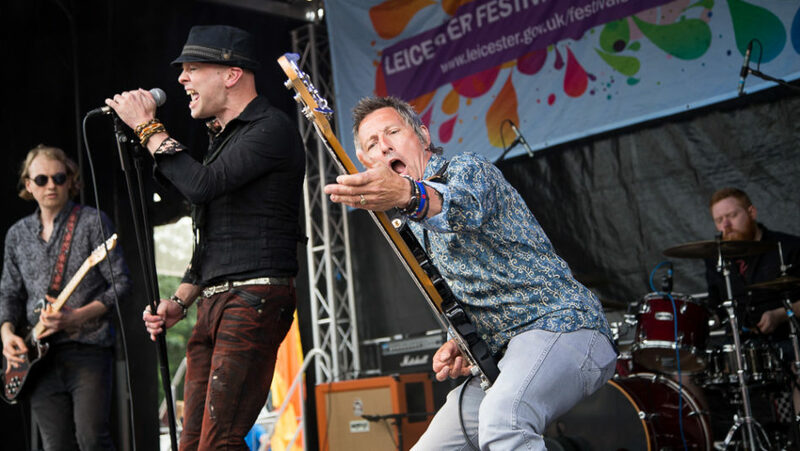 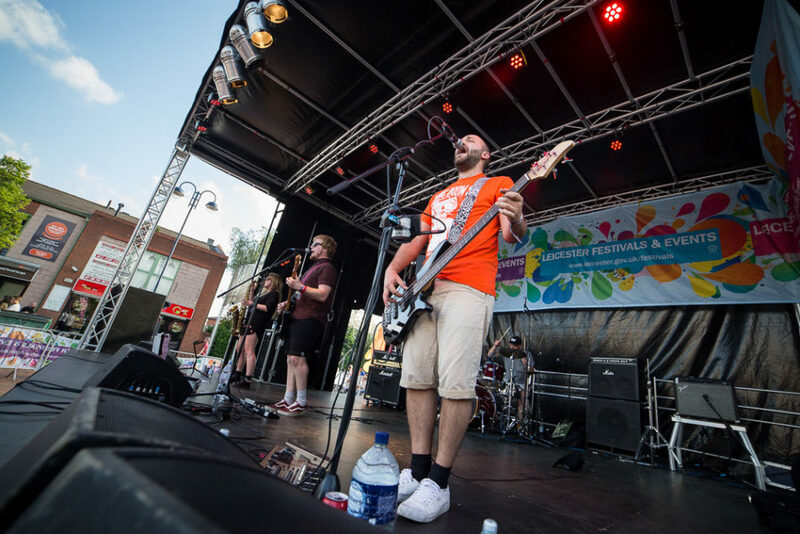 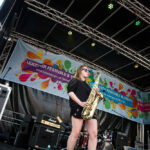 Riverside Festival in Leicester takes place each year in a few different locations, all around the Bede Park / Castle Gardens area, and there are lots of different things to do for the whole family. 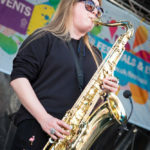 I missed going to the event last year, as it’s a festival that if I’m available on the weekend it’s held, I’ll go along to it, but I won’t specifically have time off work to attend, and I think I was working when it was on last year. 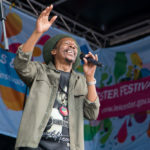 With the weather forecast looking good, I decided I’d nip down over the weekend for a bit on both Saturday and Sunday. 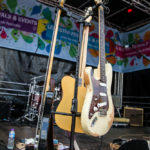 While I walked round quite a bit to see all the stuff that was going on, I was more interested in the main music stage and that was the only thing I took photos off. 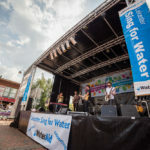 When there was nothing happening on that stage, during changeovers, I wandered around a bit more and occasionally went nearer to the acoustic music area, but that was pretty crowded throughout the whole weekend so I didn’t take any photos. 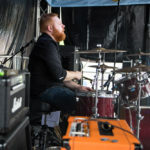 On the Saturday, I got there a bit later than I had planned to but managed to catch the three bands on the main stage that I went along to see. 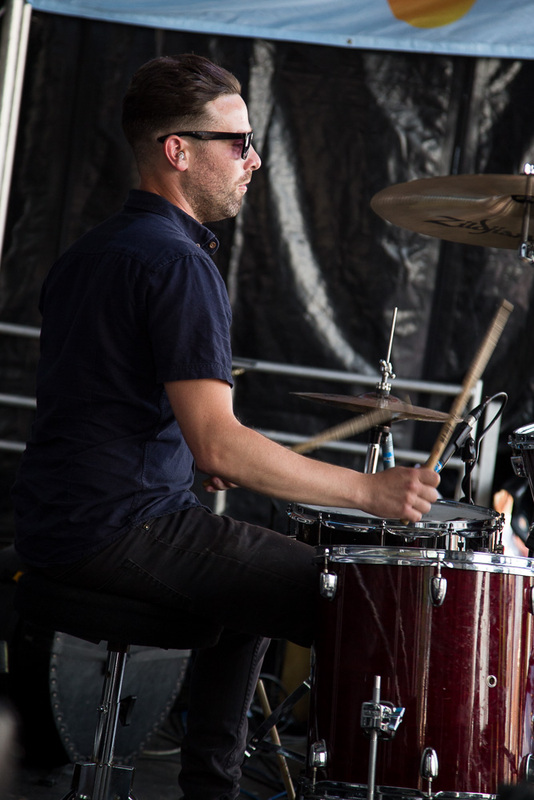 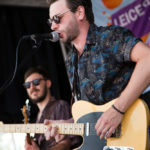 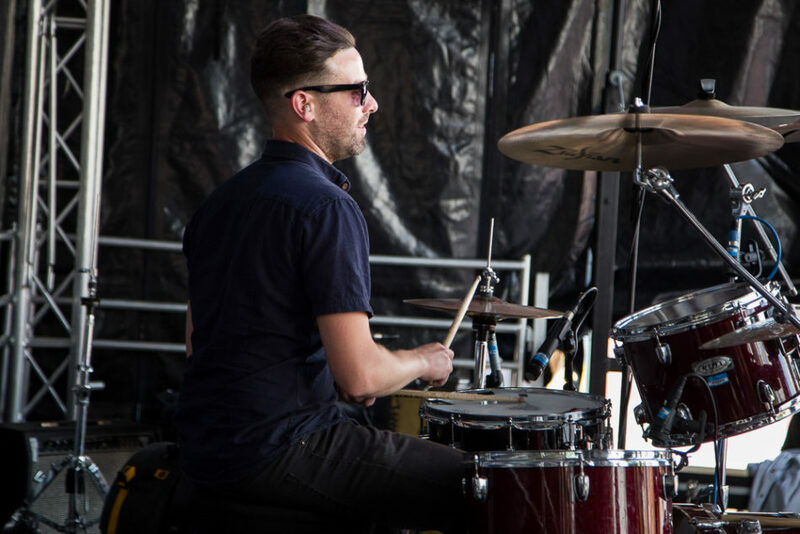 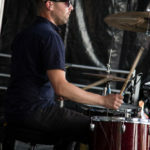 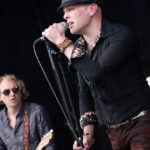 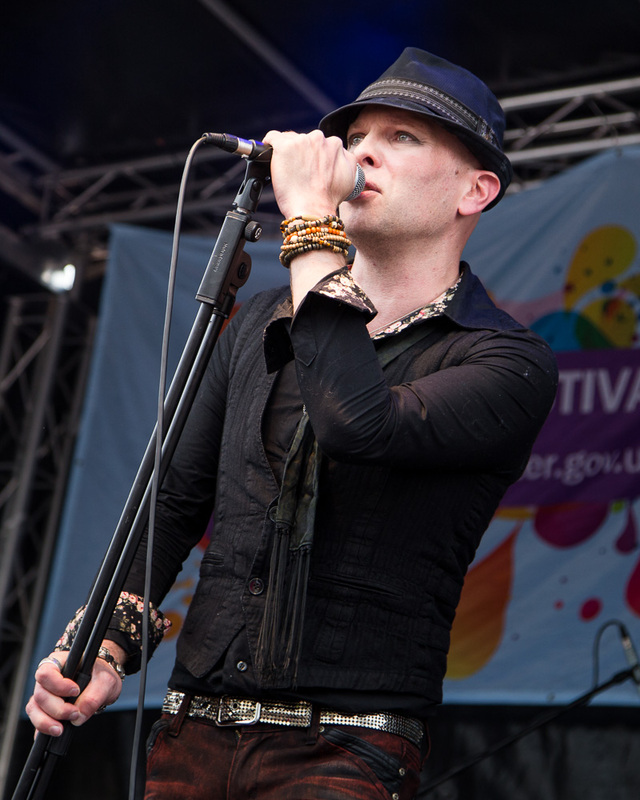 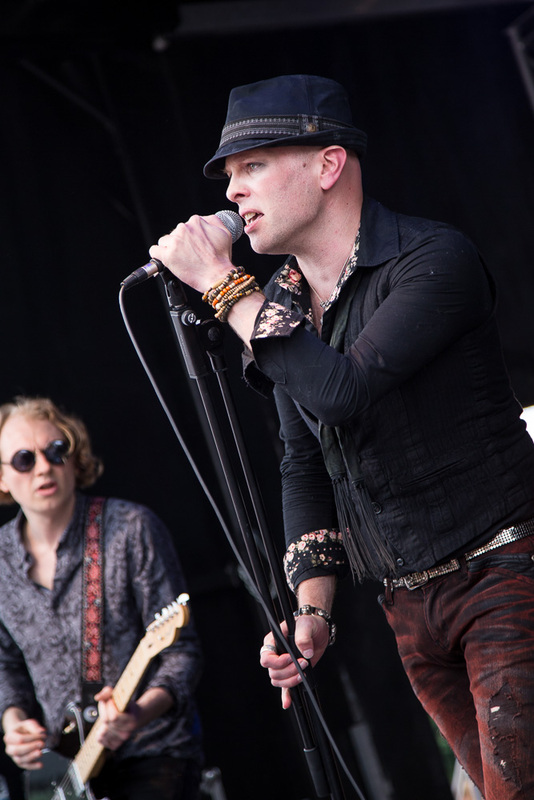 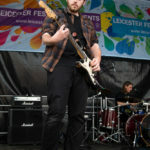 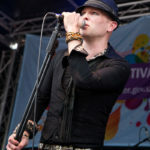 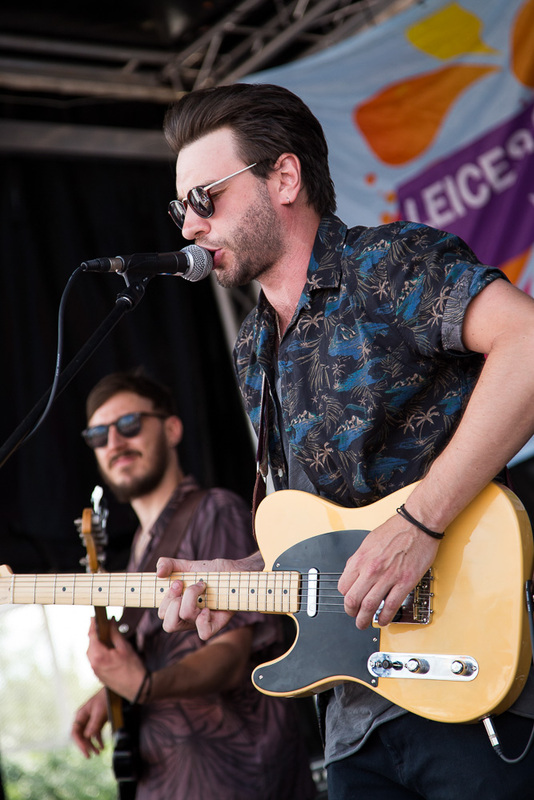 First up were The Midnight Dogs, then The Siobhan Mazzei Band, and headlining were Last Edition. 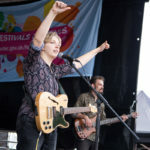 I’d missed out on seeing Siobhan Mazzei play an acoustic set only a couple of days ago, so I was really looking forward to this performance. 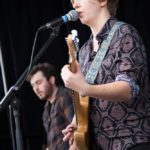 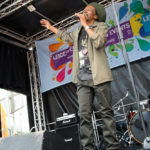 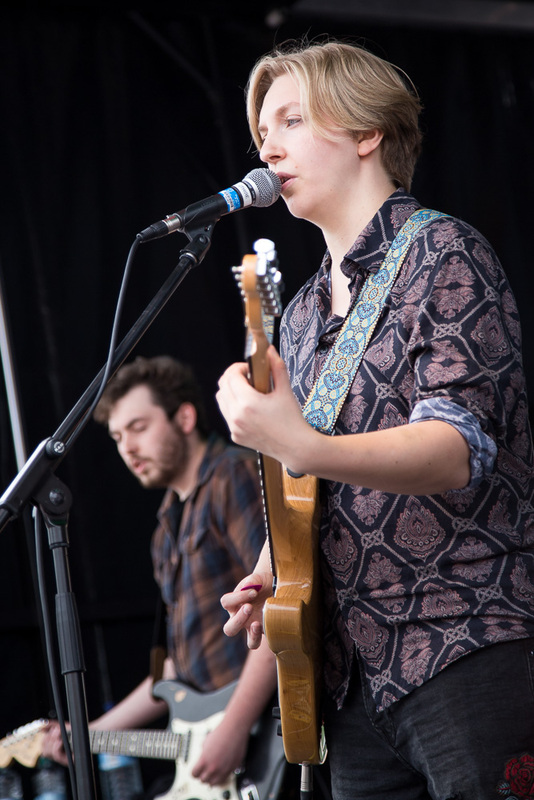 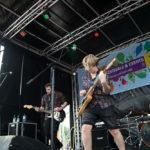 The sun was bringing out a nice crowd in Bede Park, and it stayed that way for all the music acts in that area. 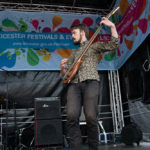 Back doing pretty much the same thing again on Sunday, but a little earlier as the finish time of the festival was also a bit earlier. 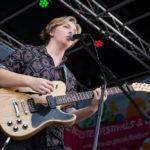 I arrived in time to catch Tanni Browne, a couple of Choirs, The Simpletones and headlining the Sunday were The Della Grants. 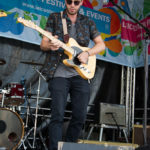 A few of these I haven’t seen performing for a long while, so really nice to catch them on stage again. 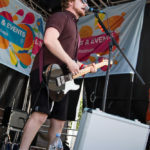 Not really going to go into detail too much about the acts, I was mainly there to enjoy myself, but thought I’d take a few photos as I was there. 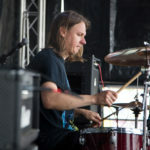 I met quite a few people I knew as I was walking around the site, some people I haven’t seen in a while. 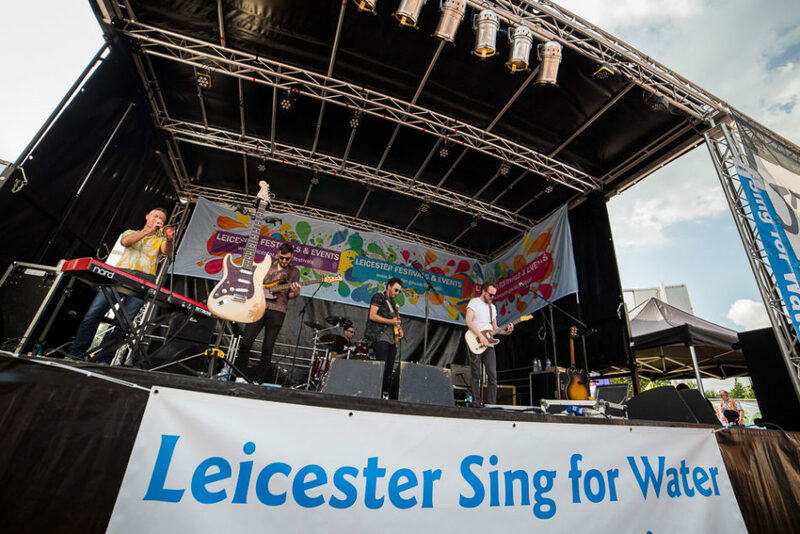 The sun was shining, and it was just a really nice way to spend a weekend in Leicester during the summer.